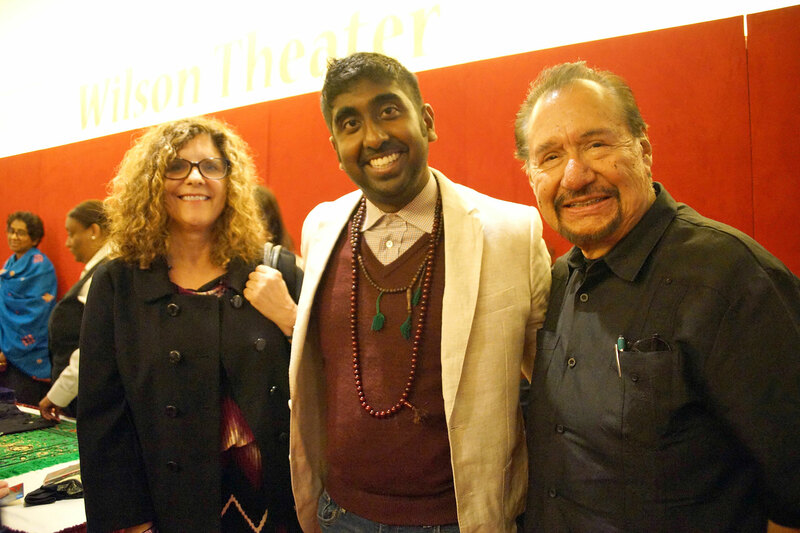 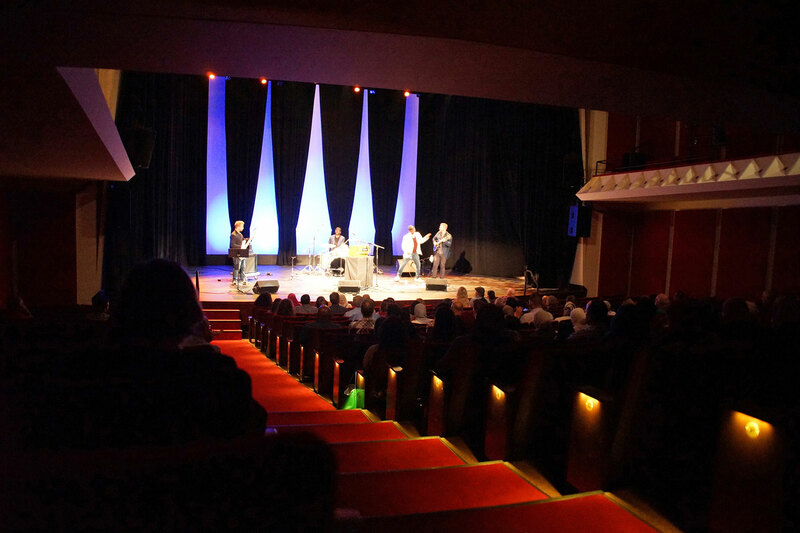 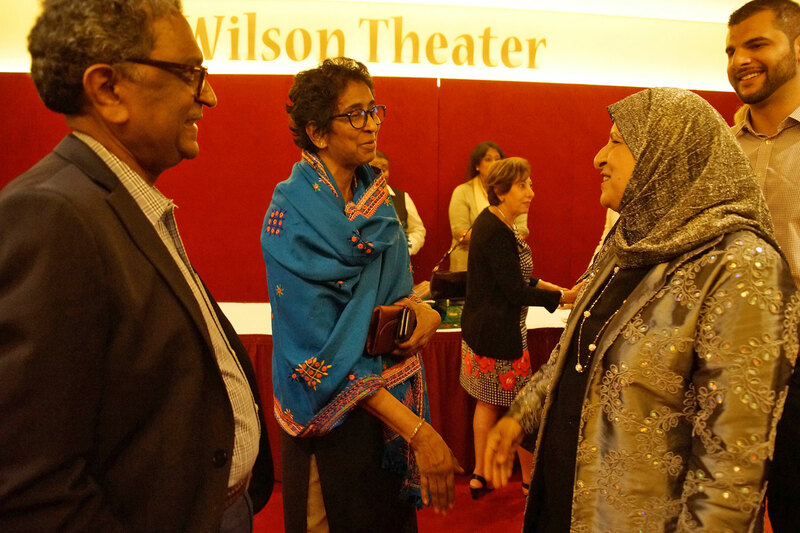 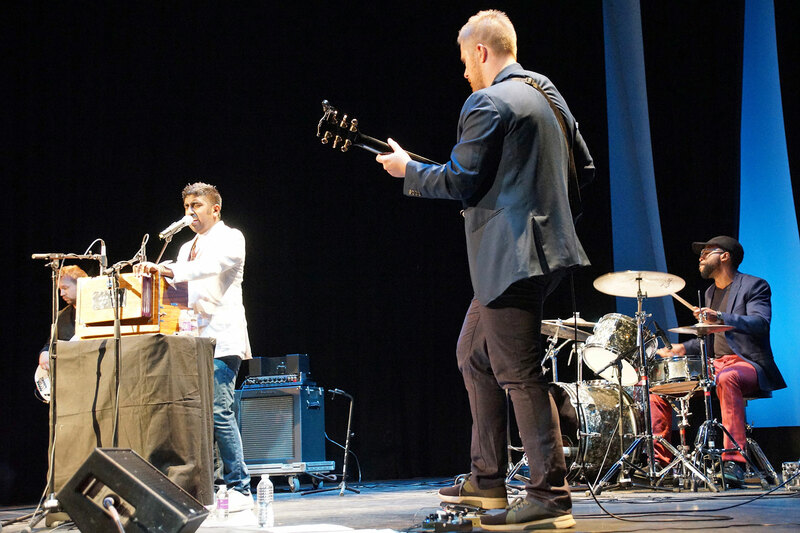 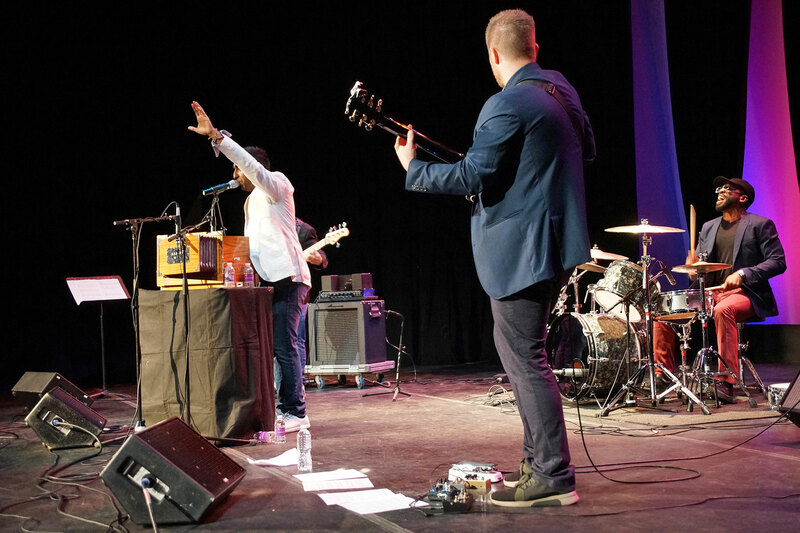 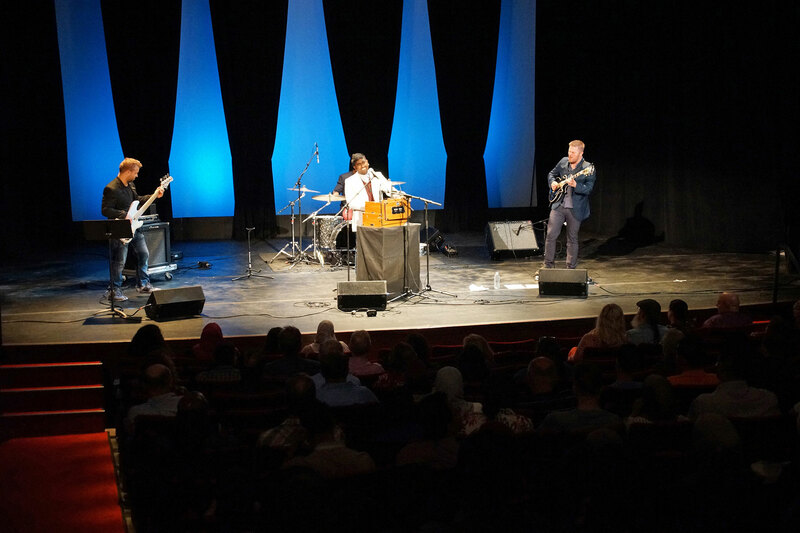 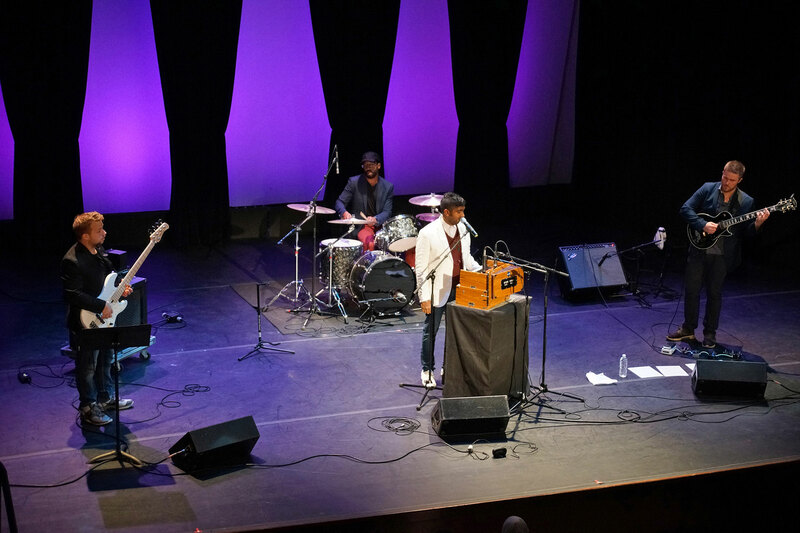 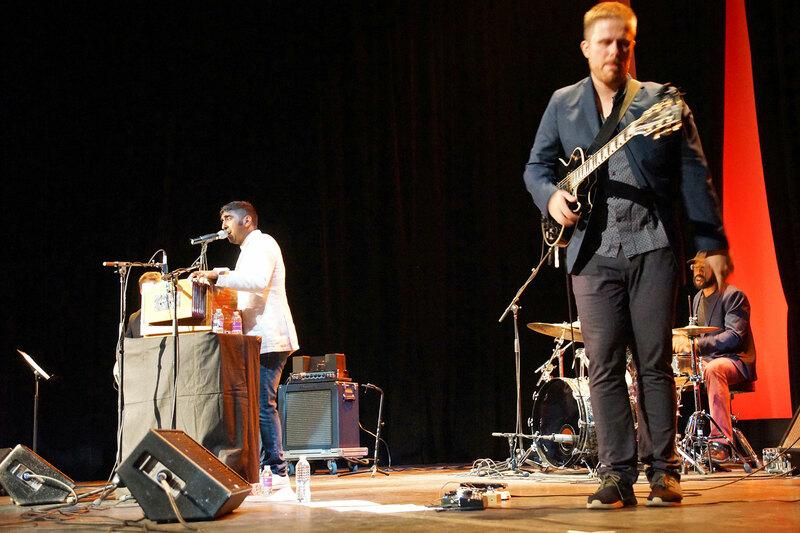 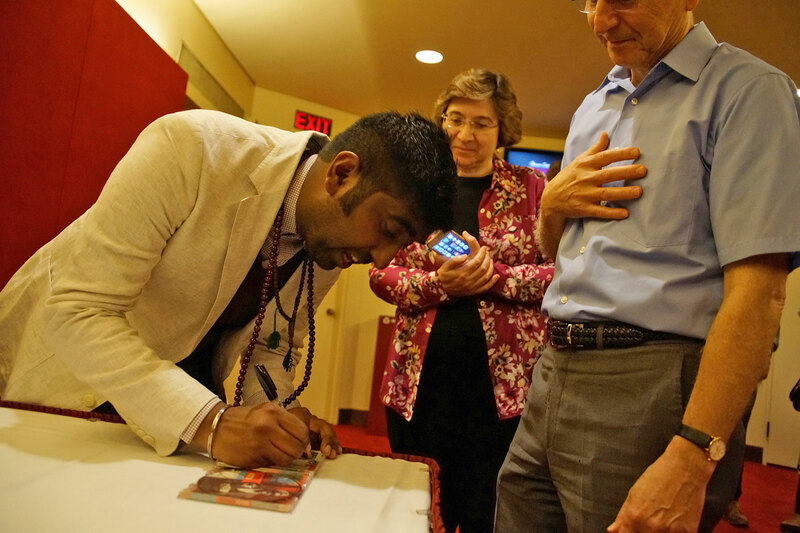 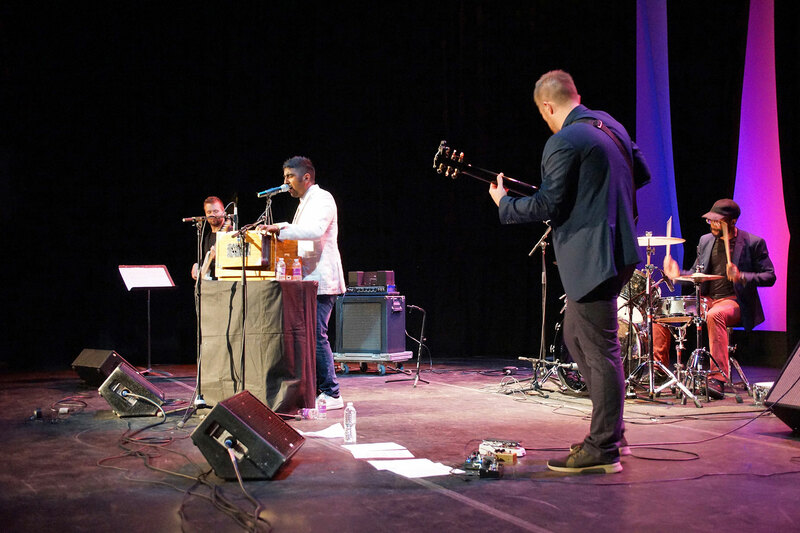 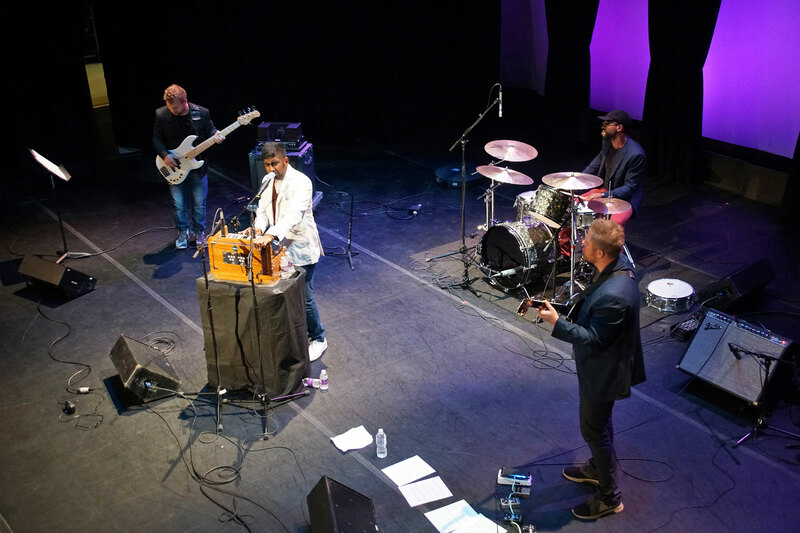 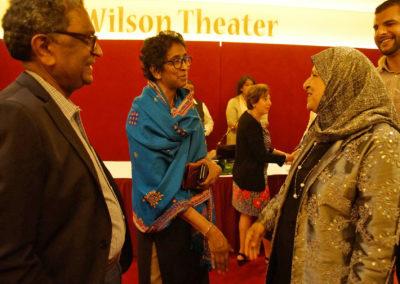 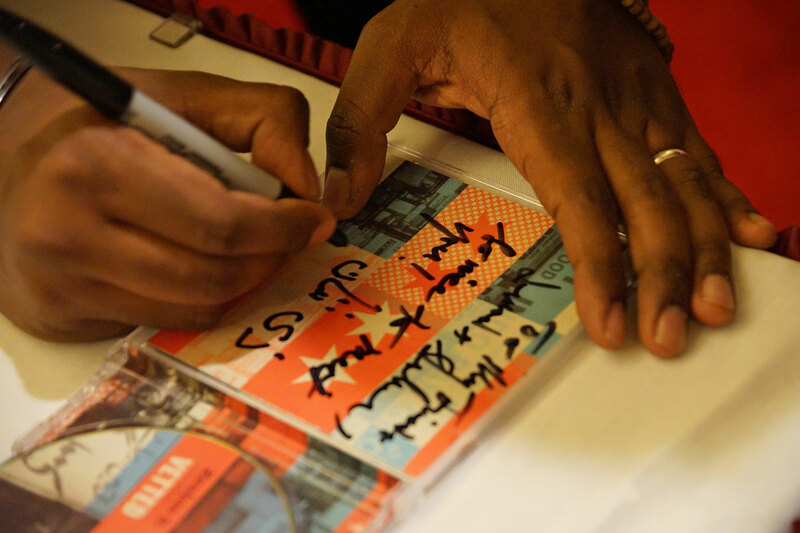 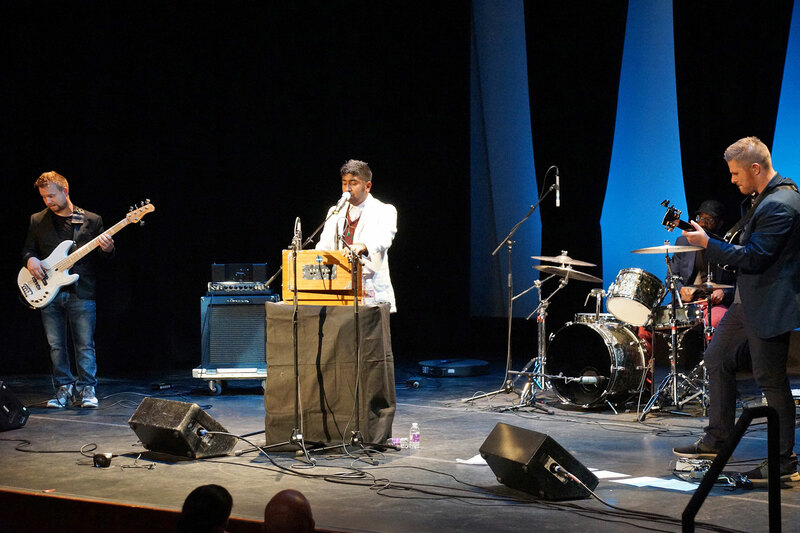 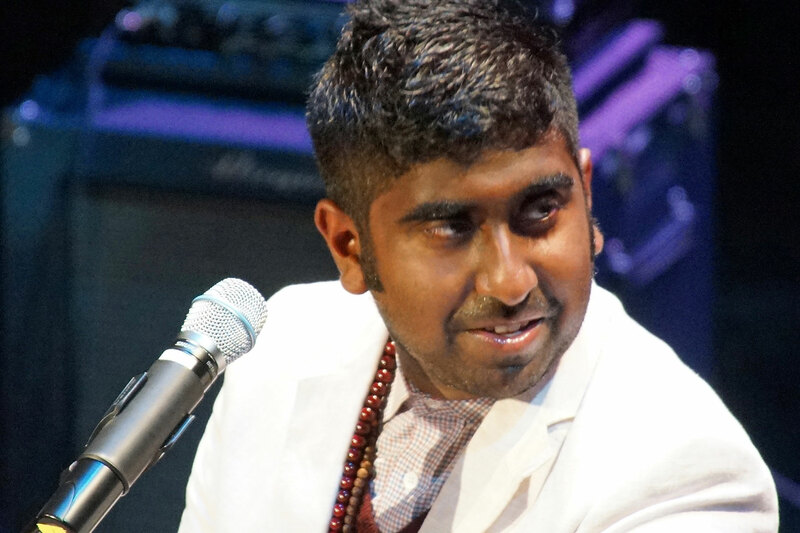 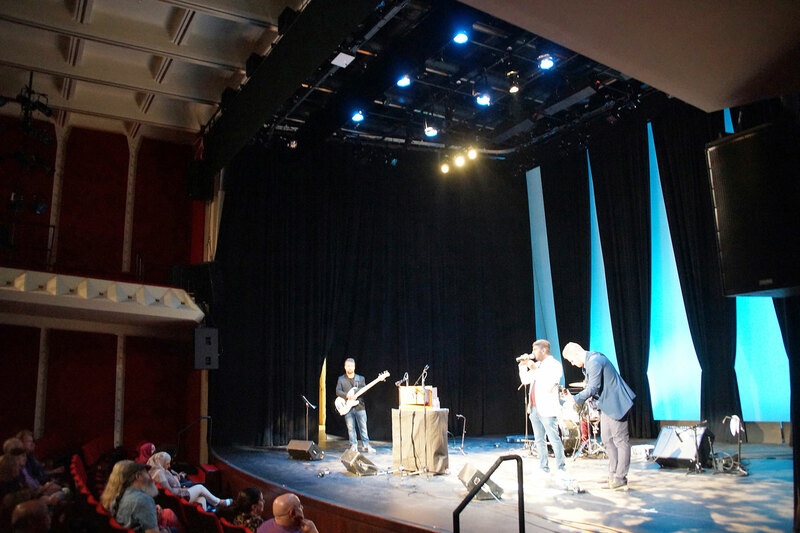 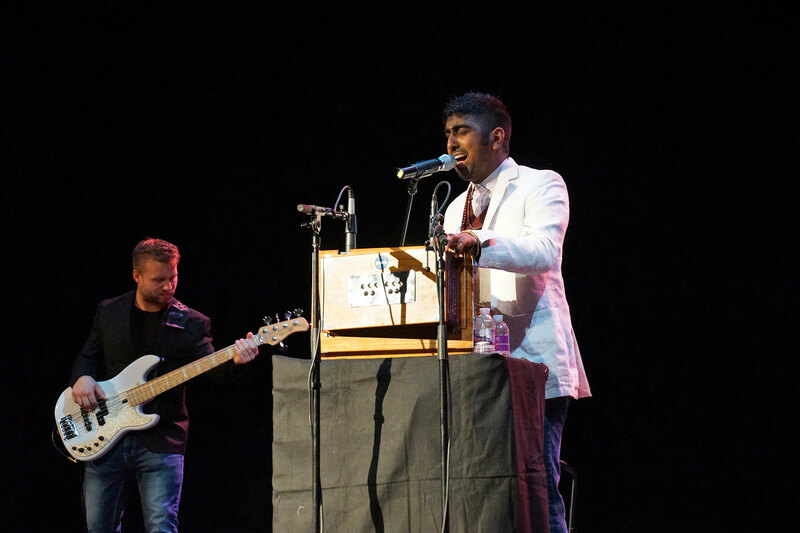 The Marcus Center for the Performing Arts and the Milwaukee Muslim Women’s Coalition partnered together on September 15 for the first time to host a cultural entertainment special with the American-born Indian singer and songwriter, Zeshan B. 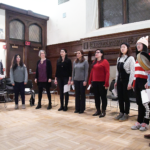 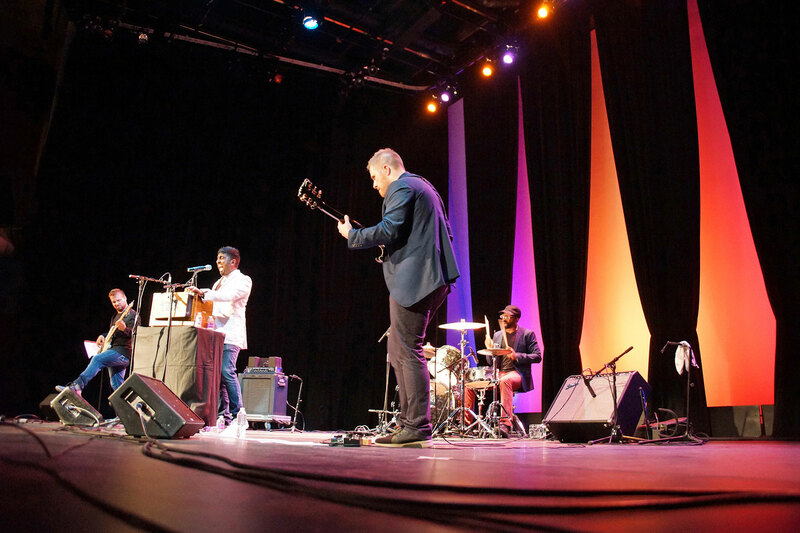 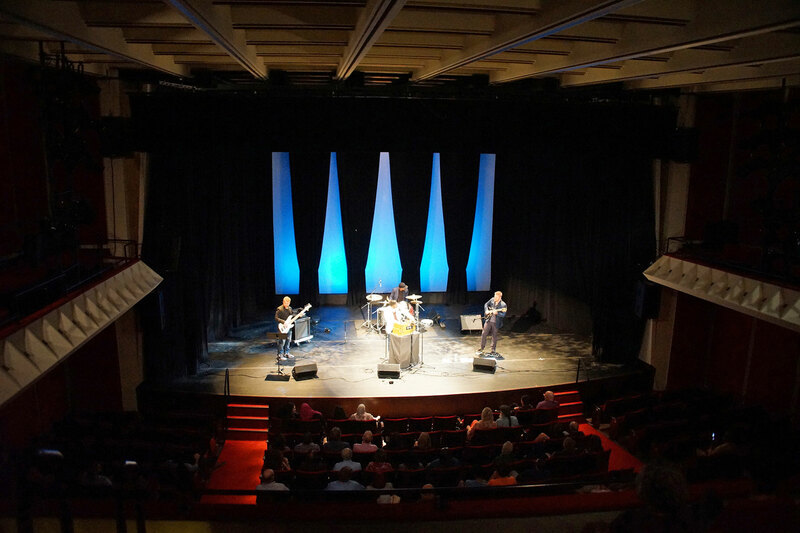 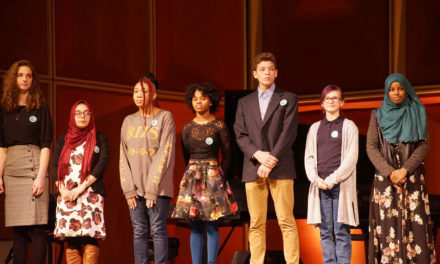 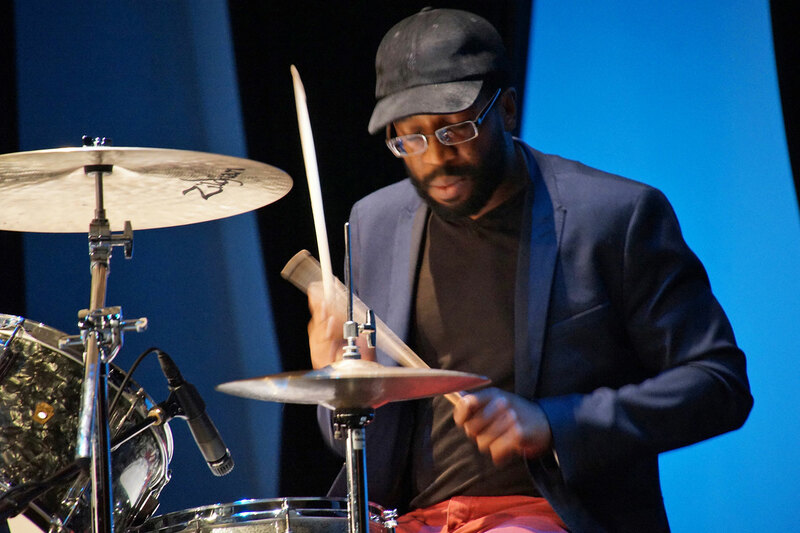 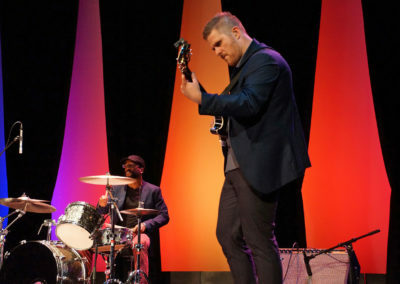 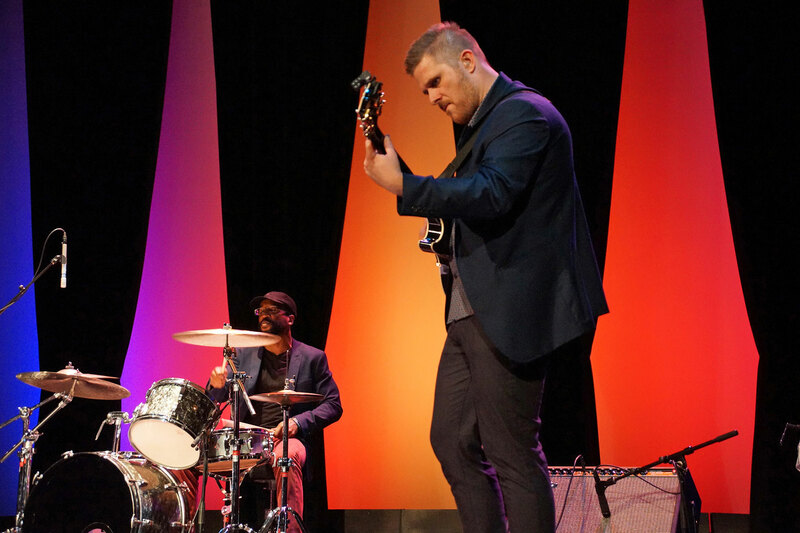 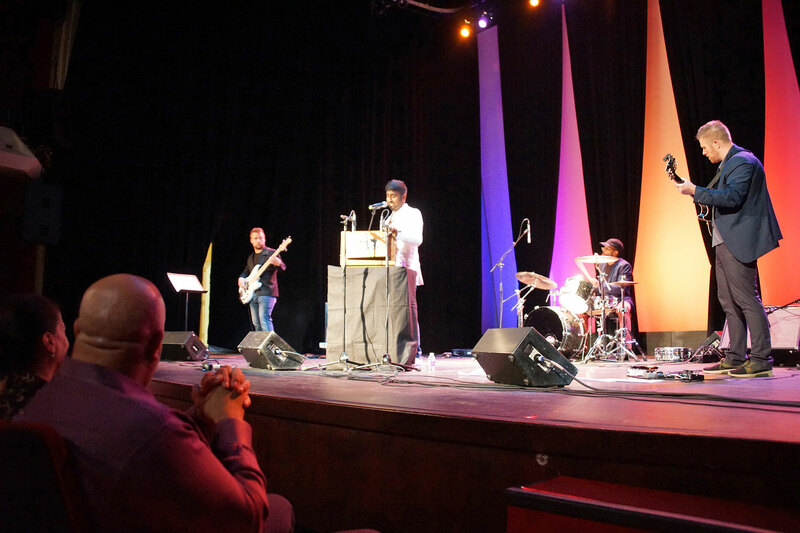 The Marcus Center’s diversity initiative was created to offer experiences at the Center and within the community, that embrace diversity and engage audiences through the performing arts. 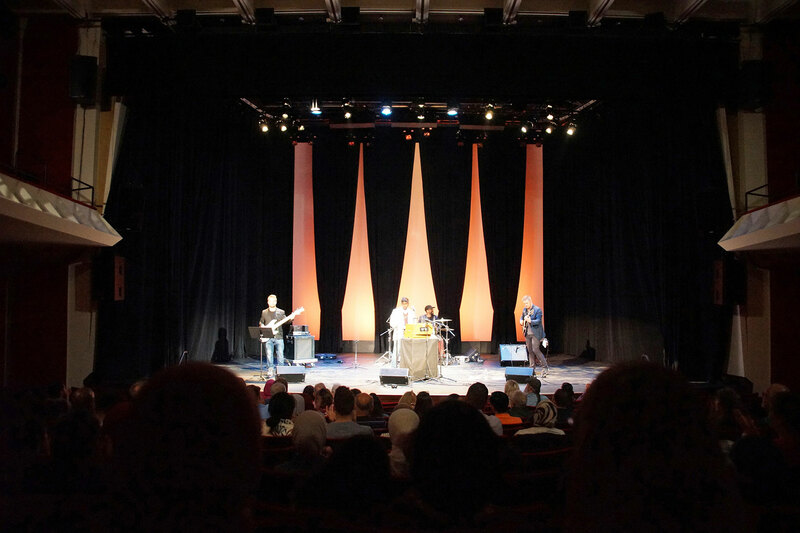 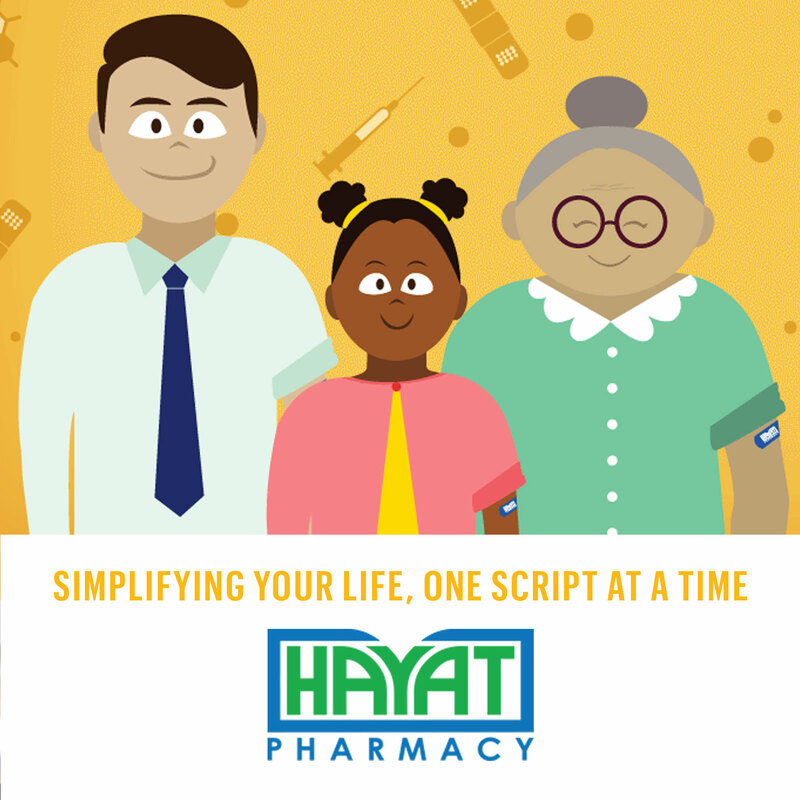 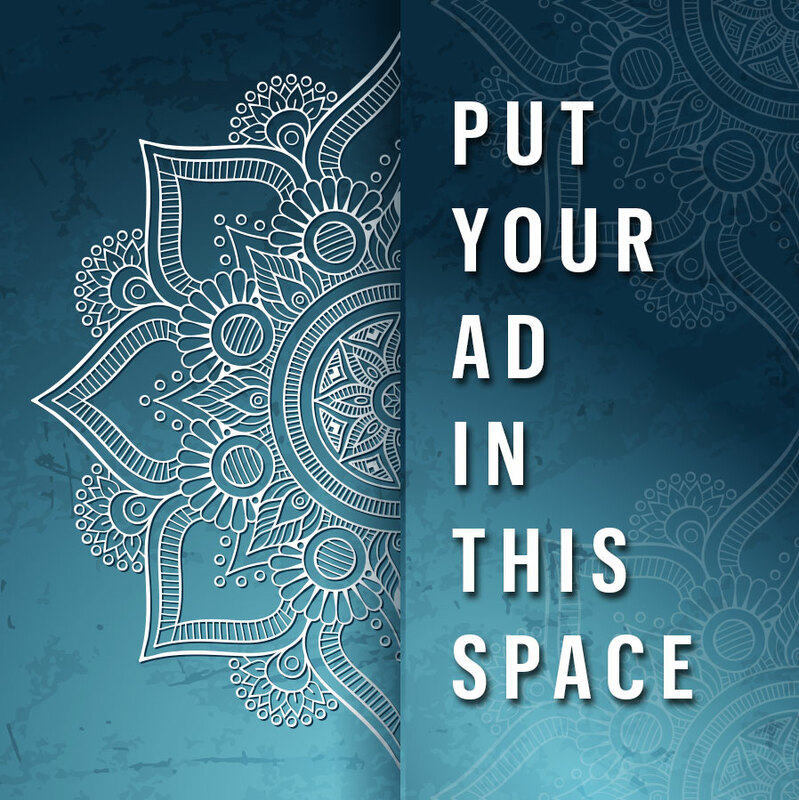 Sharing diverse programming with the community helps build bridges through shared cultural experiences. 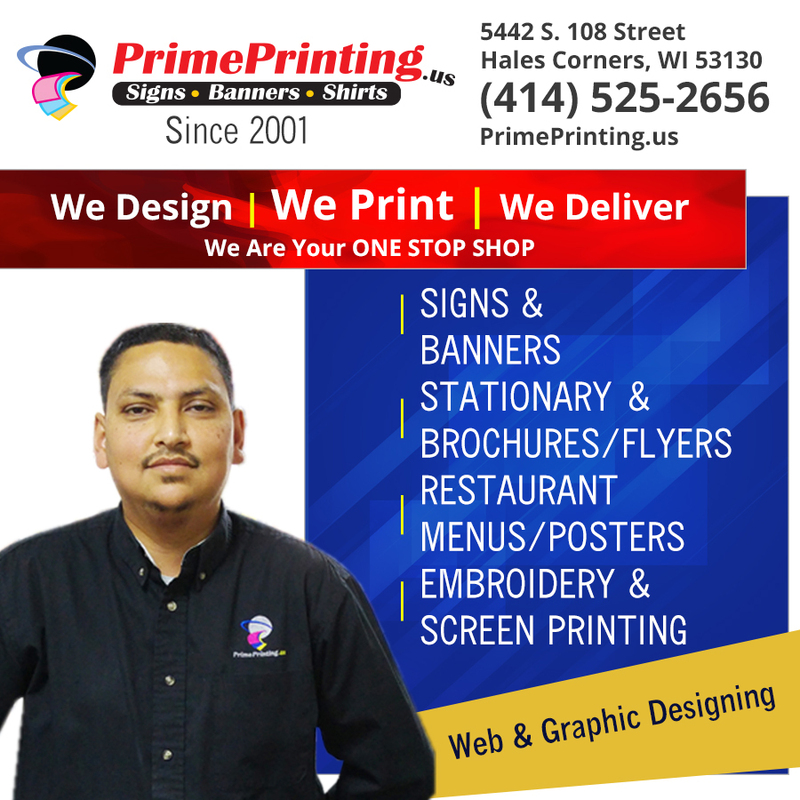 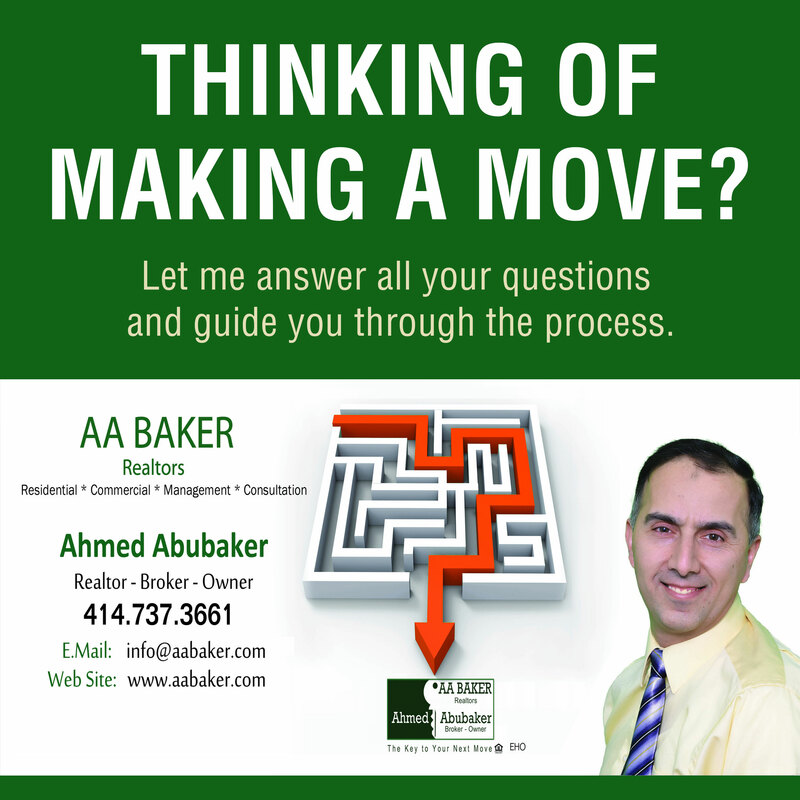 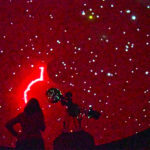 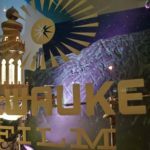 From broadway shows, to the Milwaukee Ballet, and the Milwaukee Symphony Orchestra, the Center hosts a range of special events for area residents as a way to enrich the community. 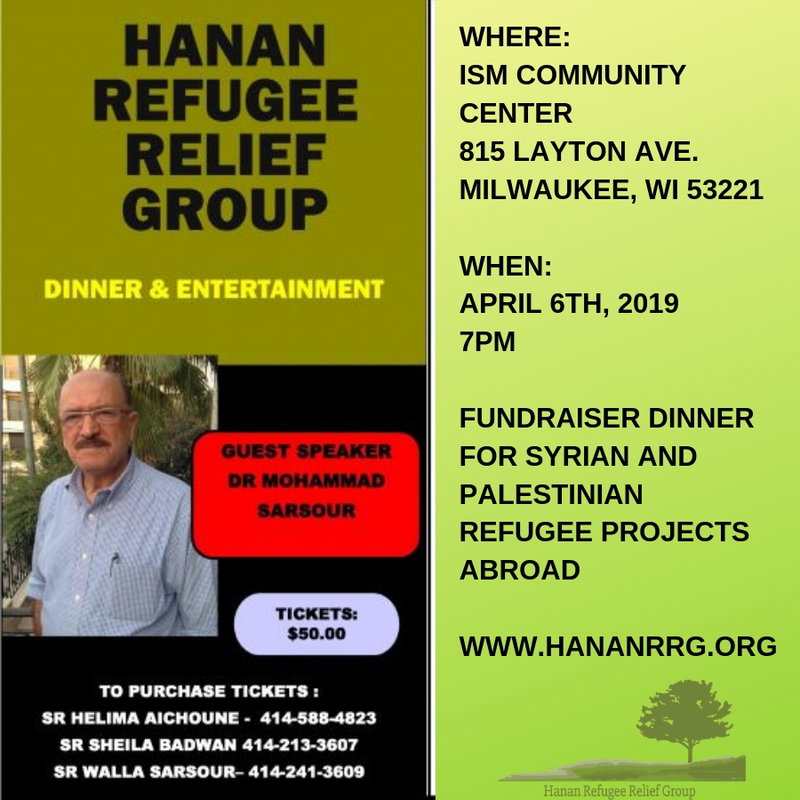 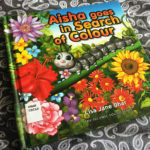 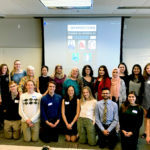 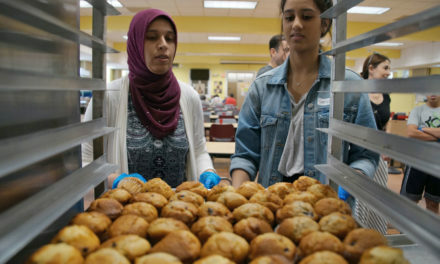 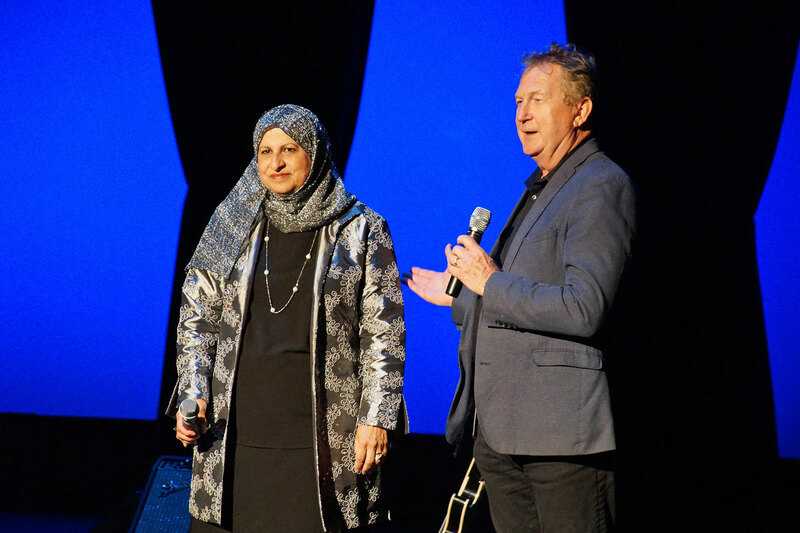 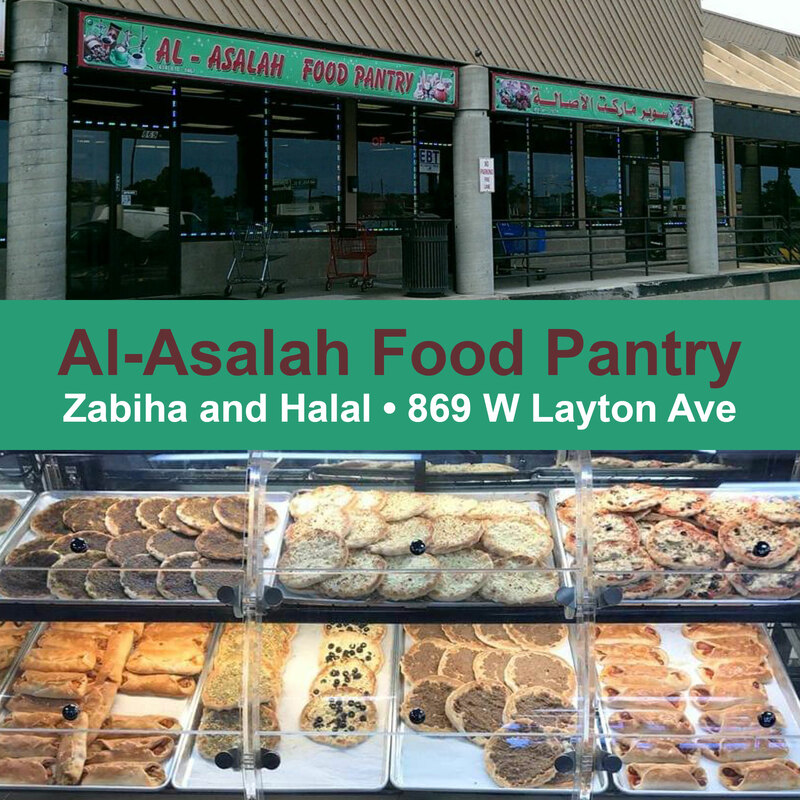 Paul Matthews, President and CEO of the Marcus Center, was excited about this first time collaboration with Janan Najeeb, president of the Milwaukee Muslim Women’s Coalition. 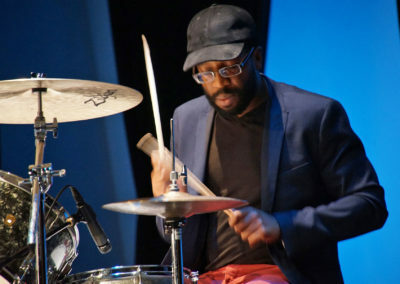 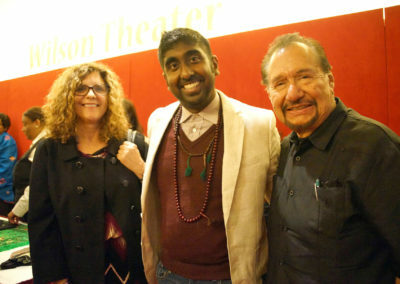 Najeeb is on the board of the Marcus Center for the Performing Arts. 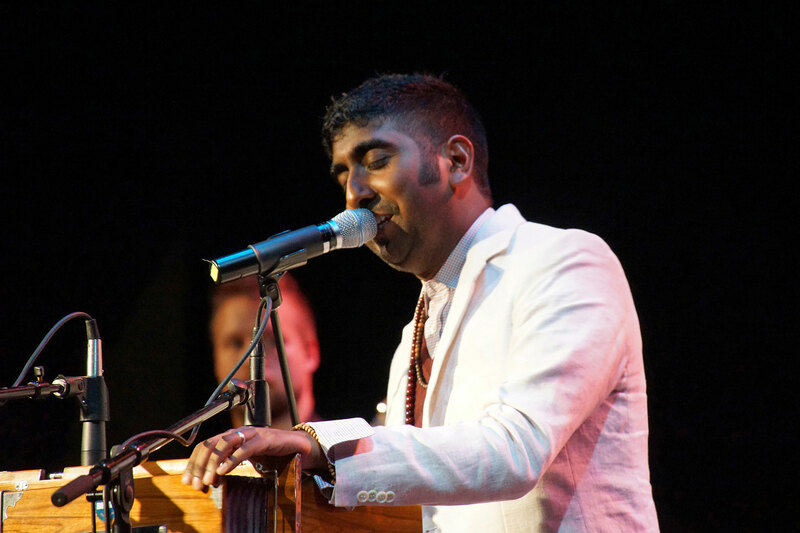 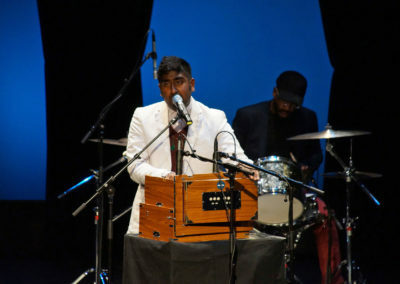 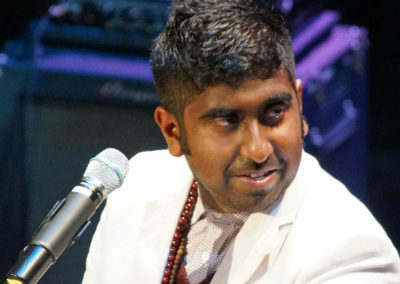 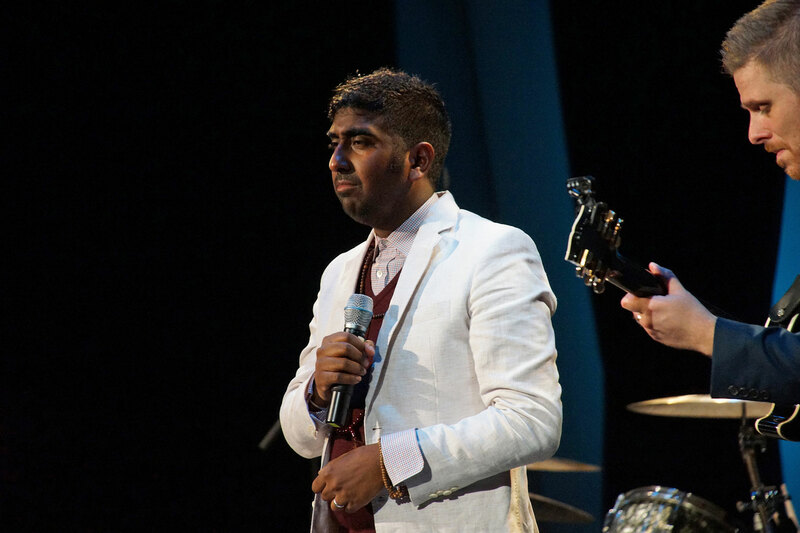 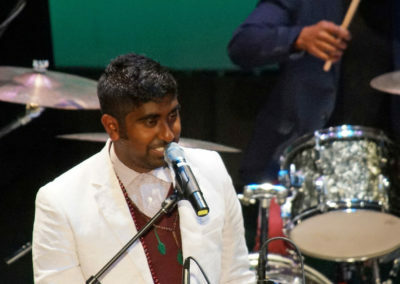 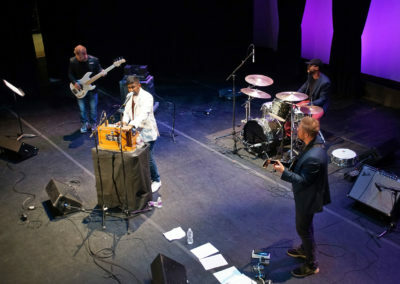 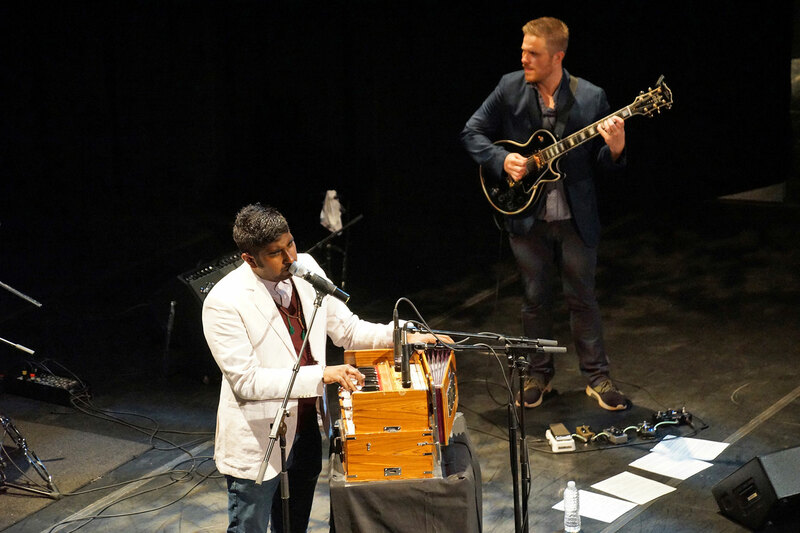 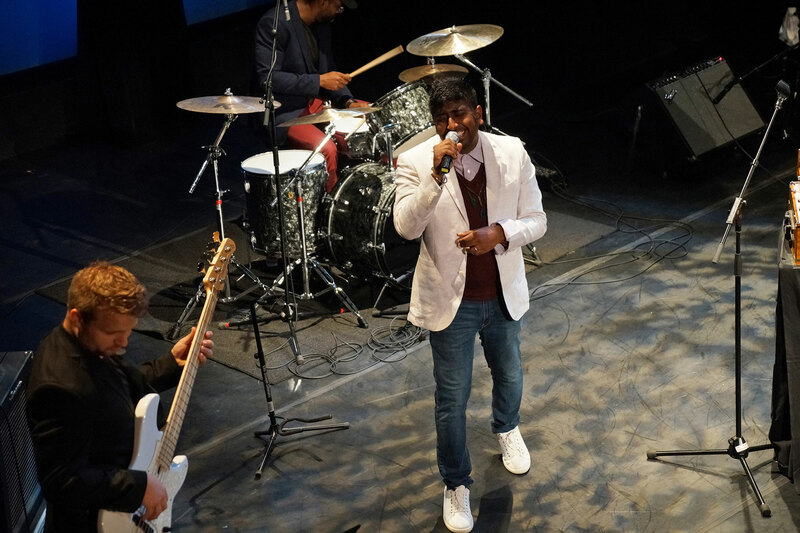 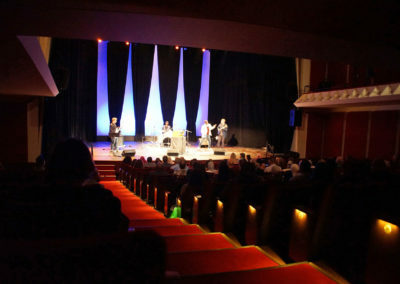 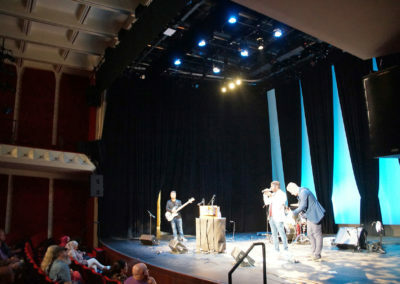 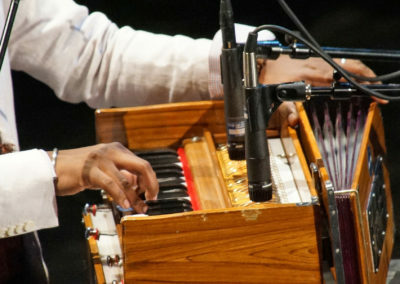 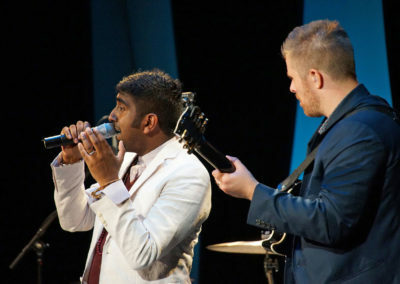 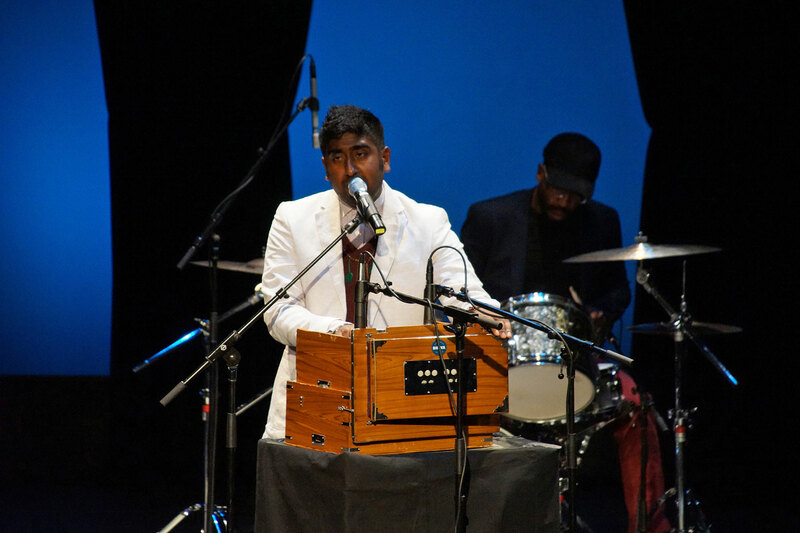 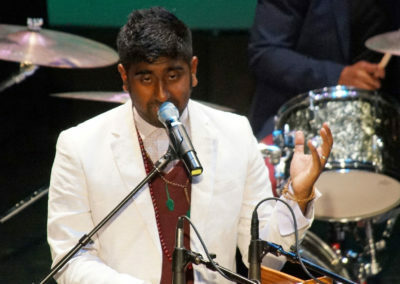 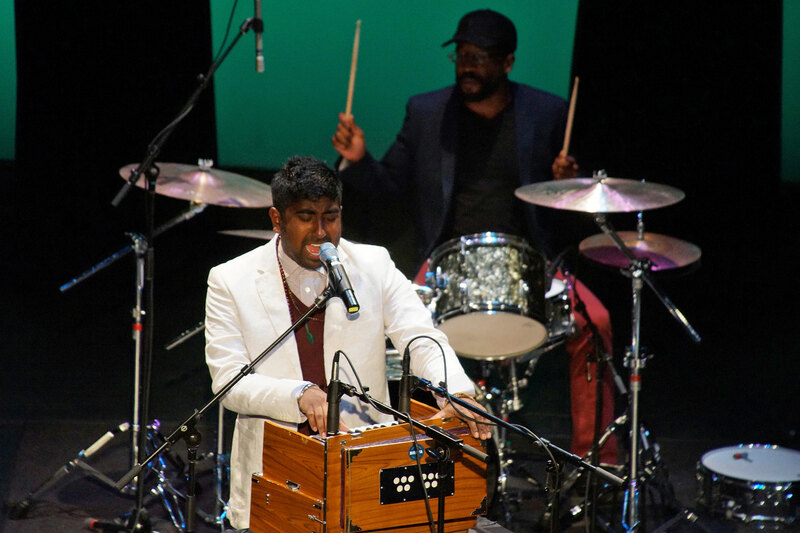 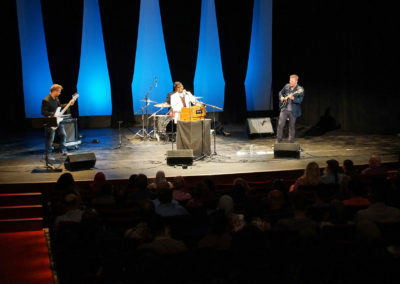 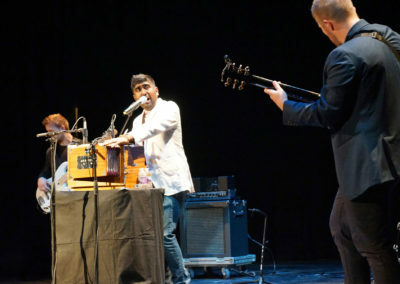 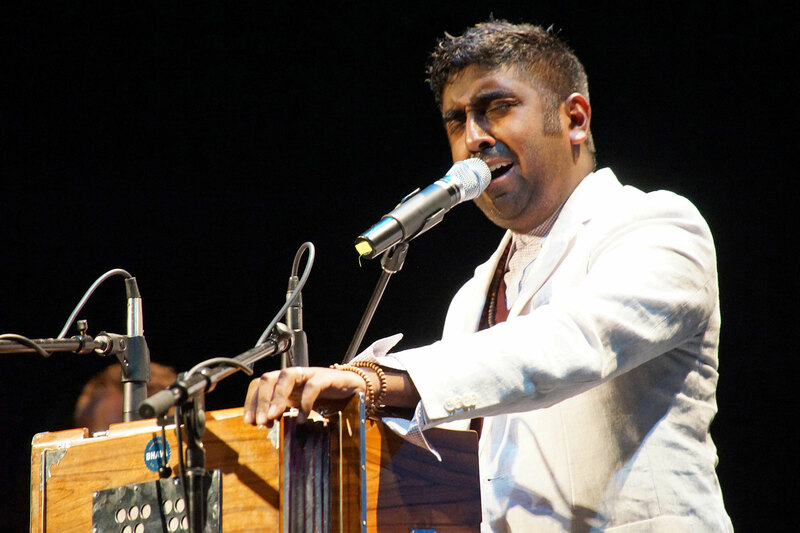 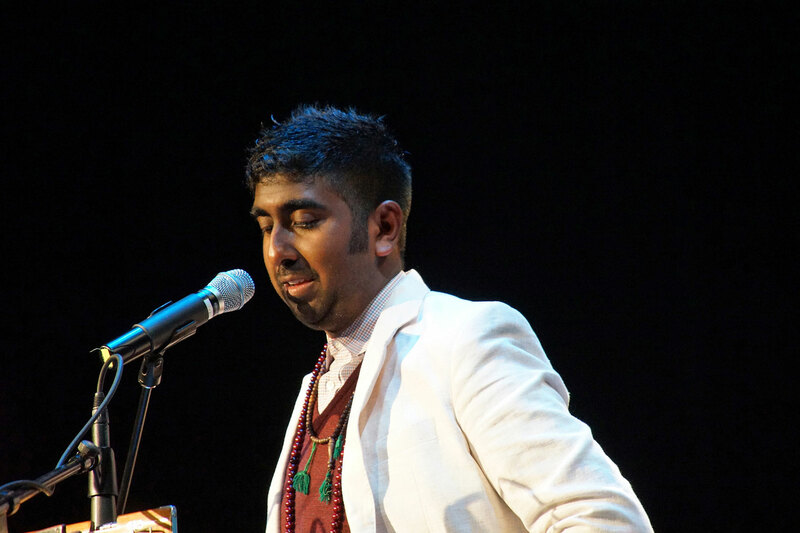 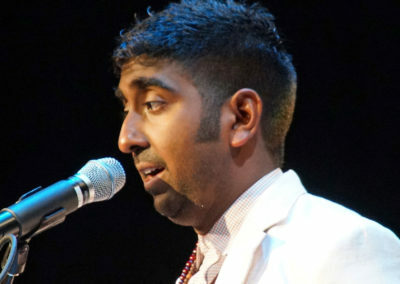 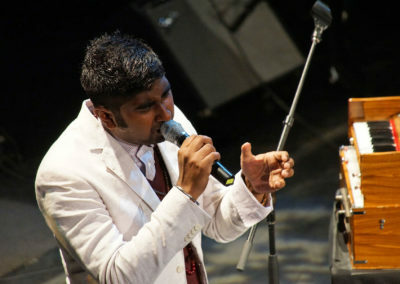 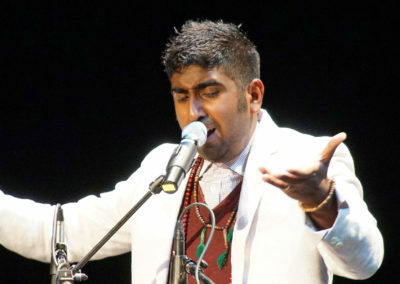 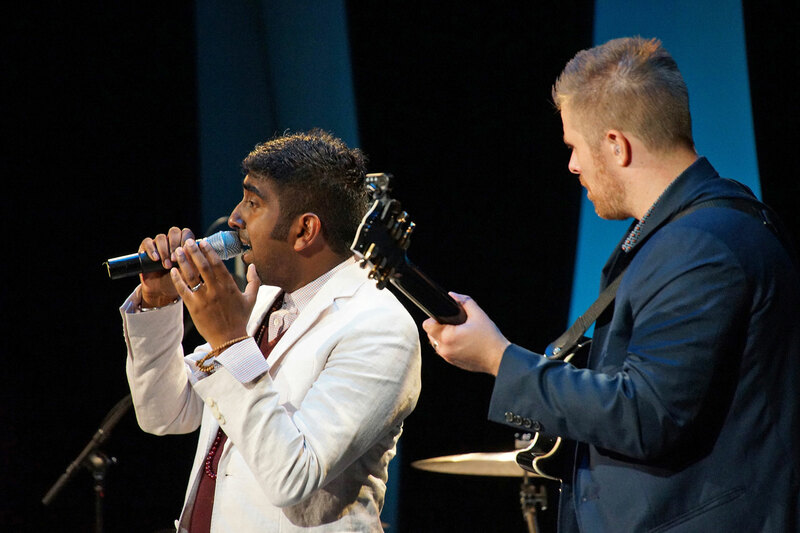 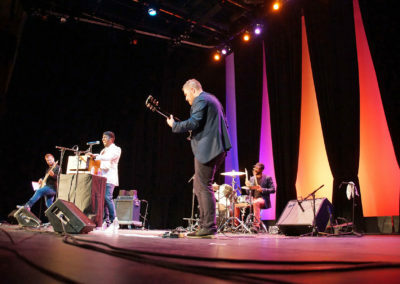 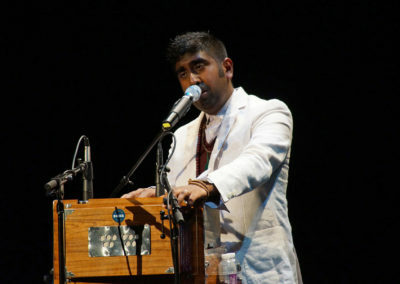 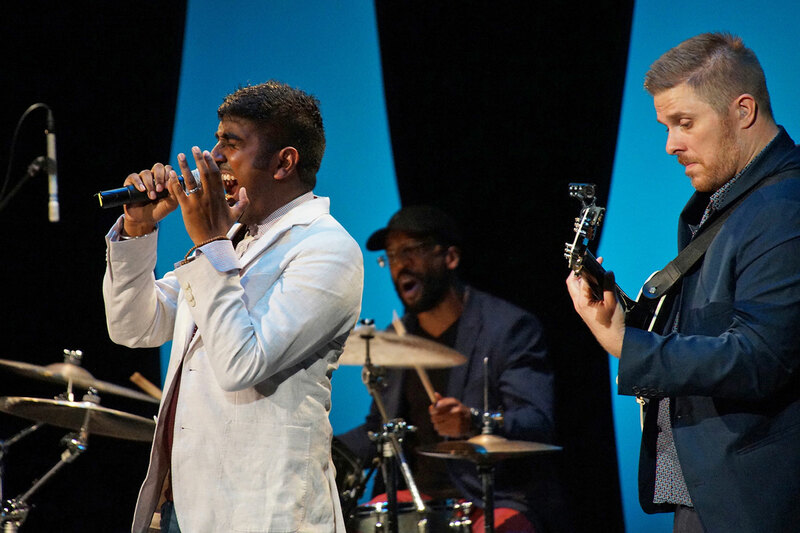 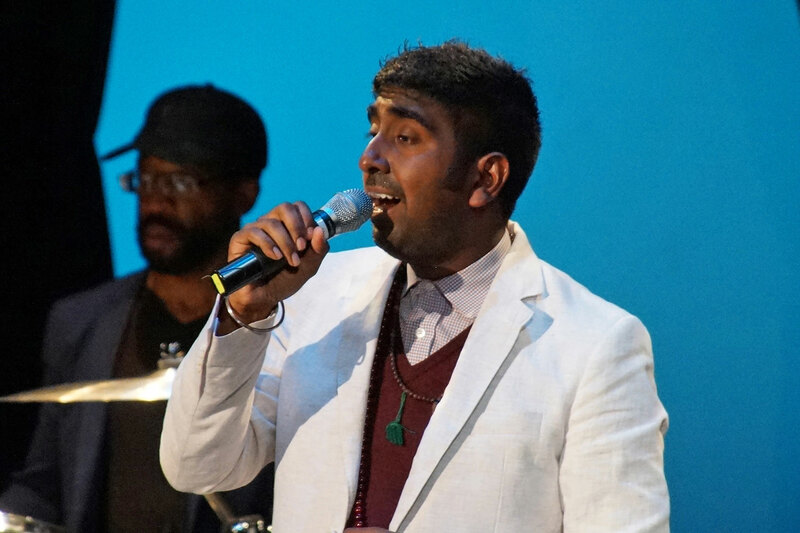 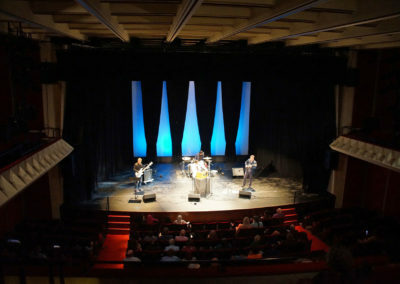 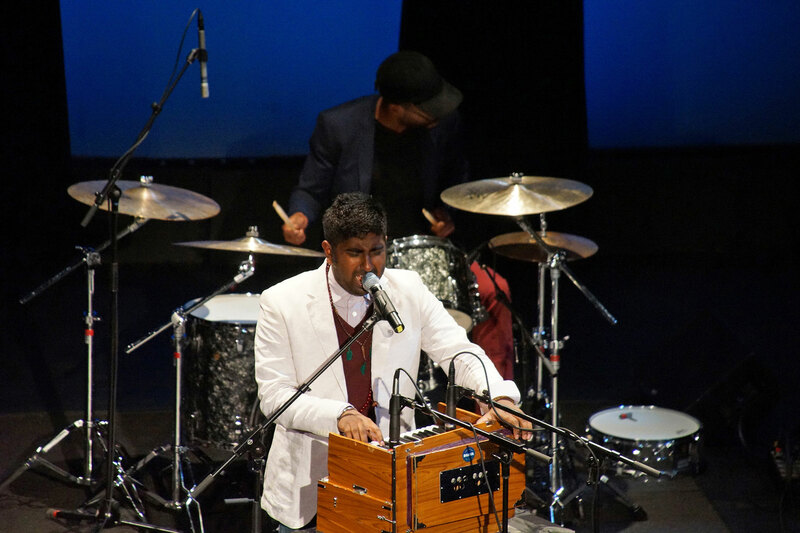 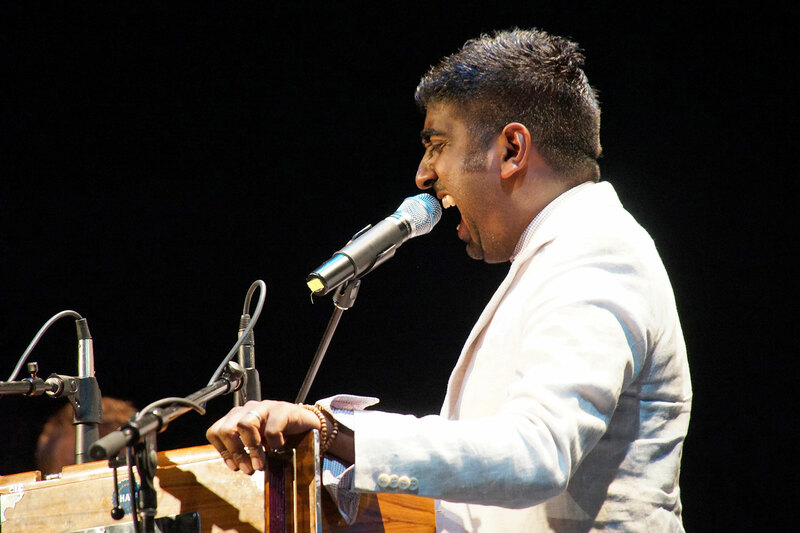 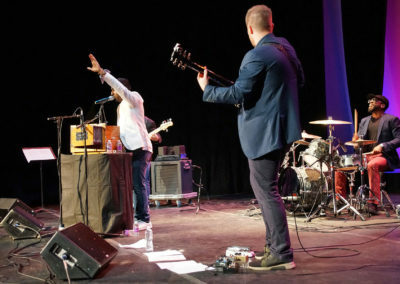 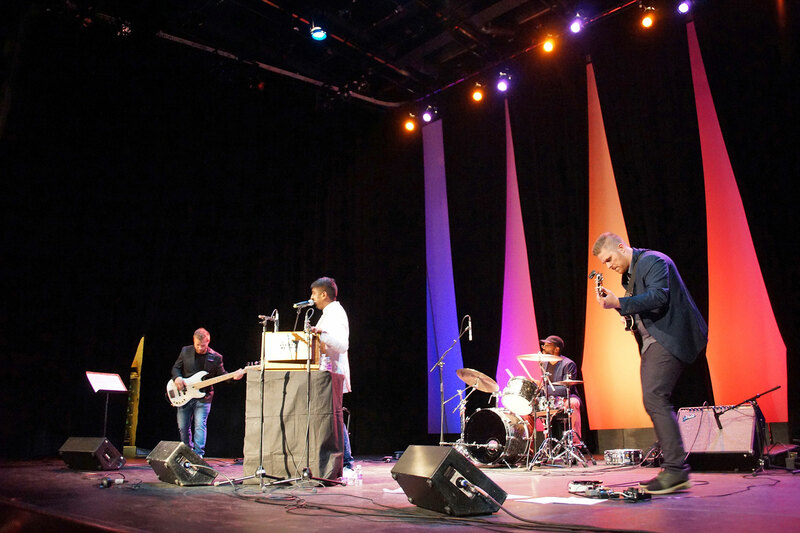 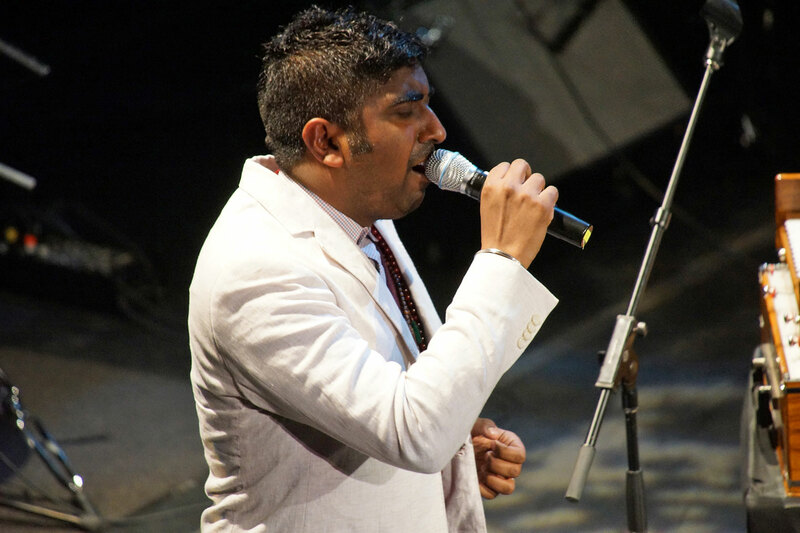 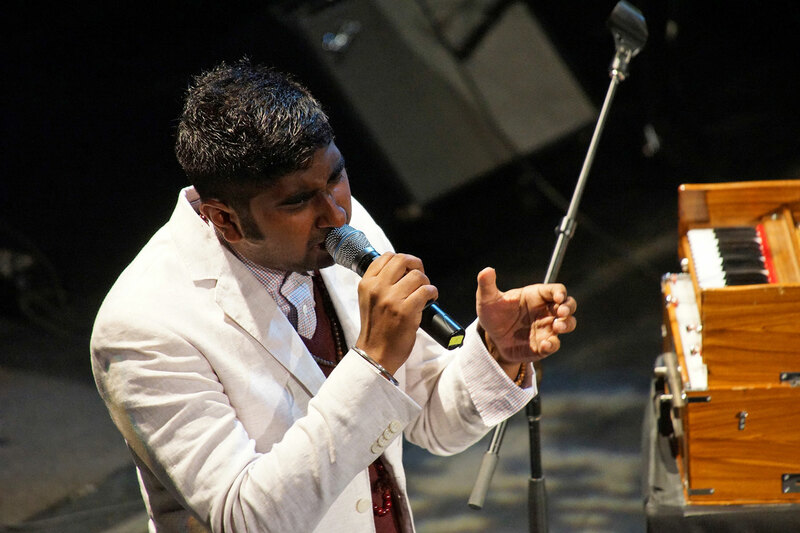 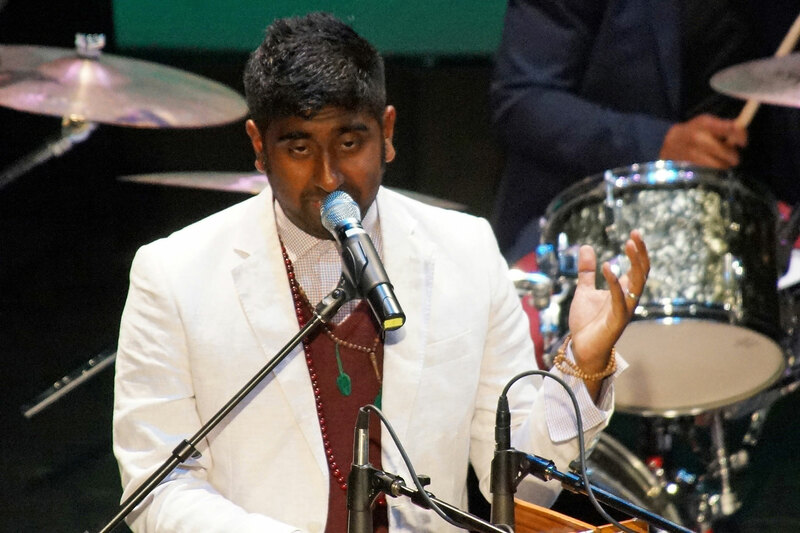 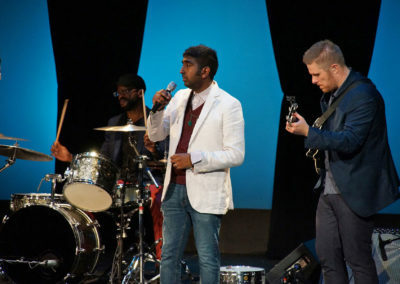 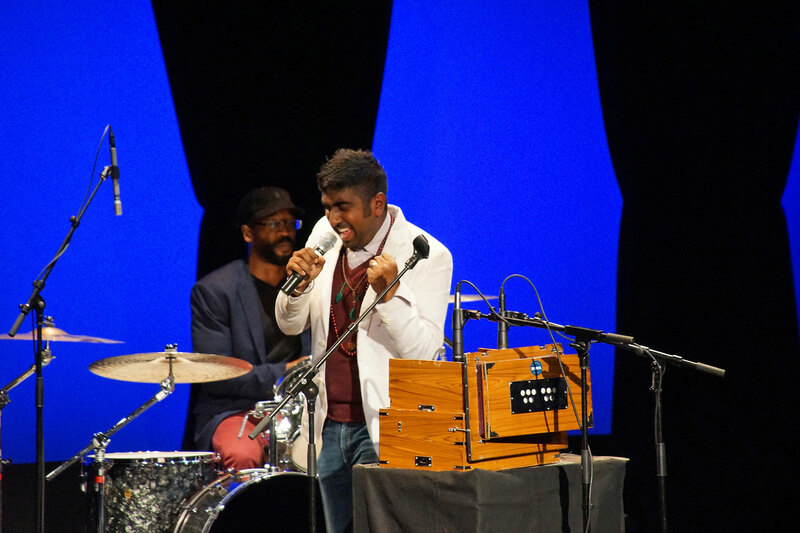 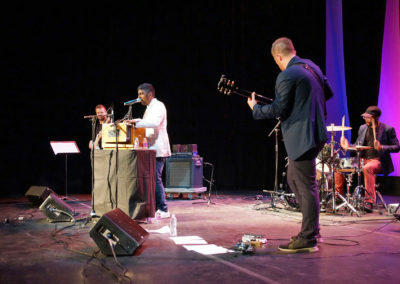 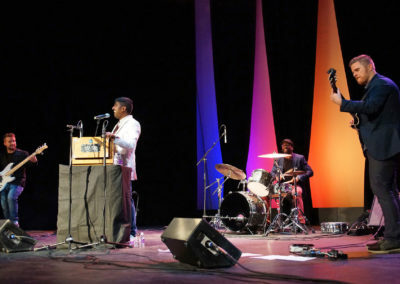 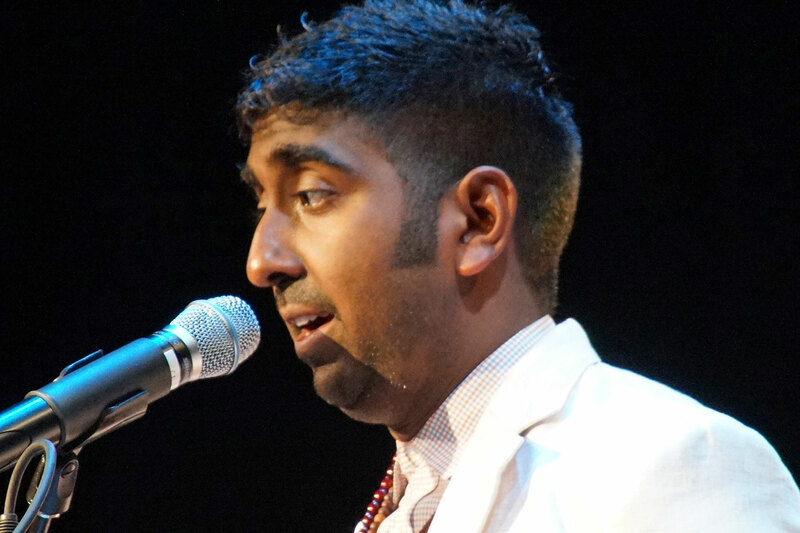 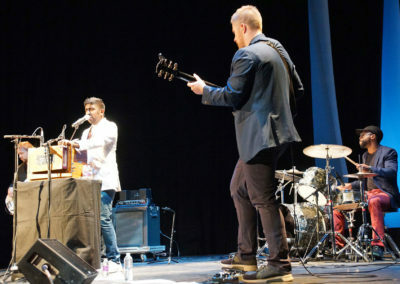 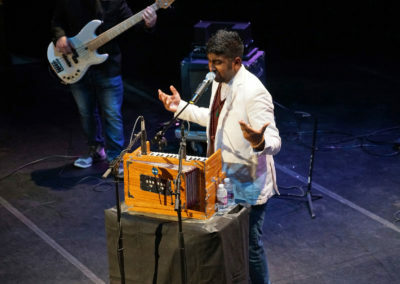 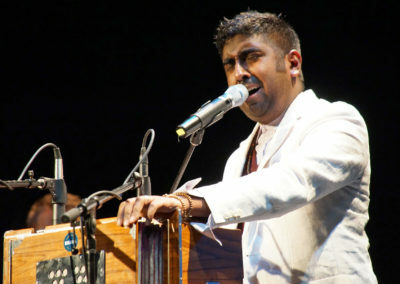 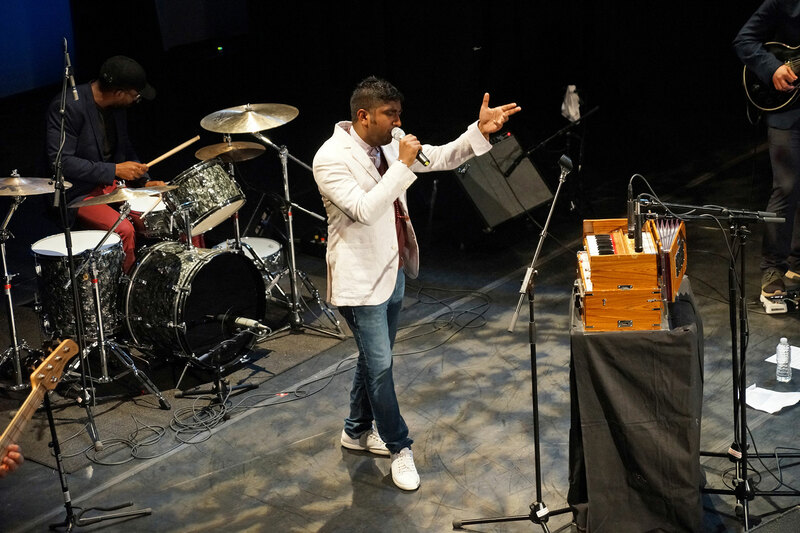 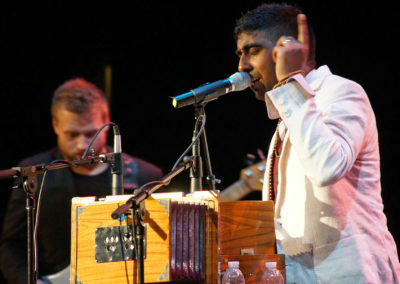 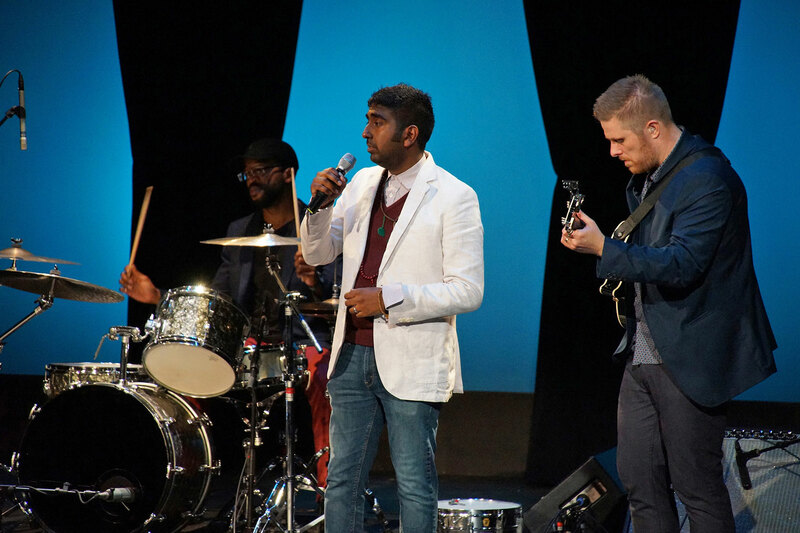 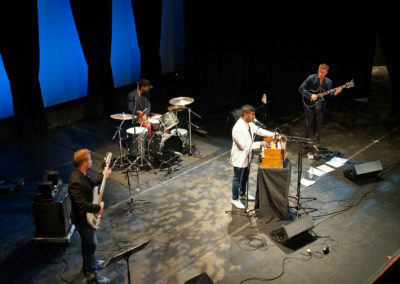 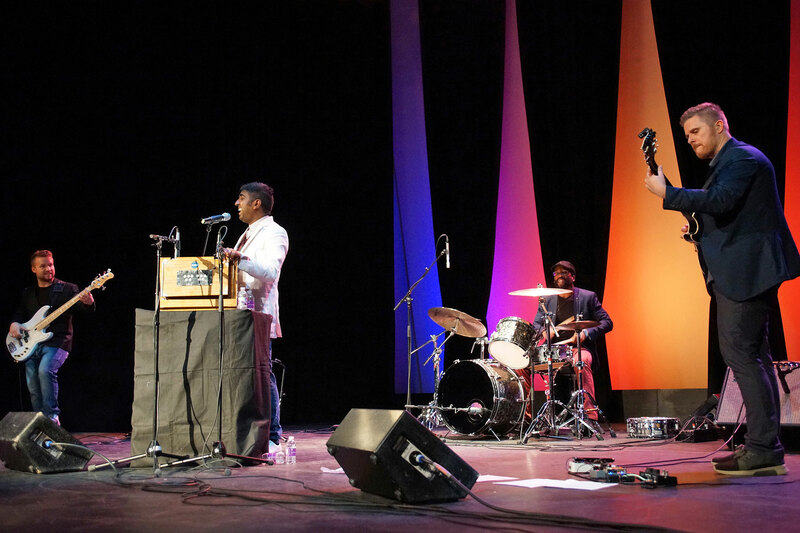 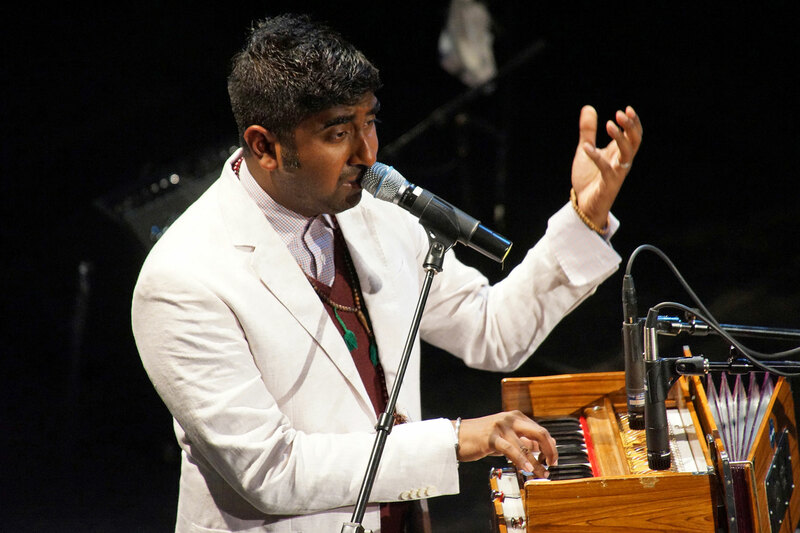 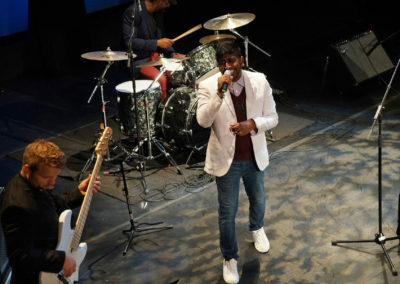 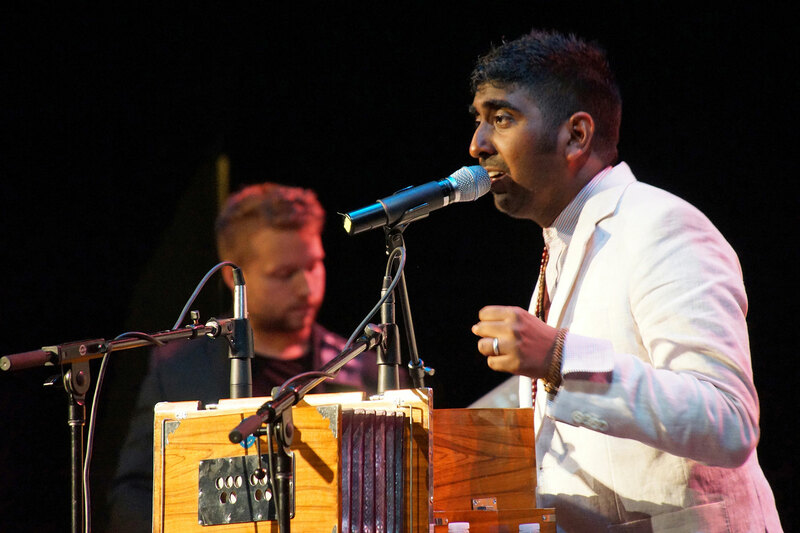 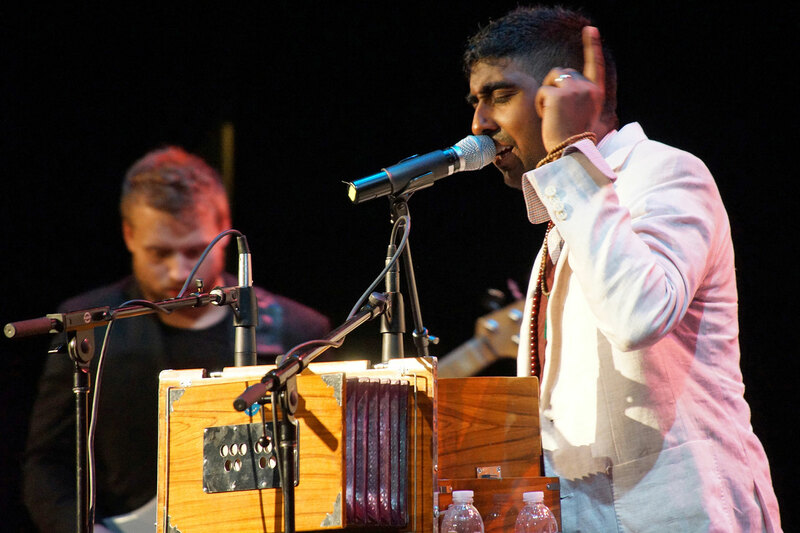 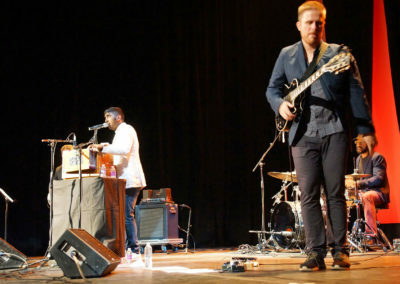 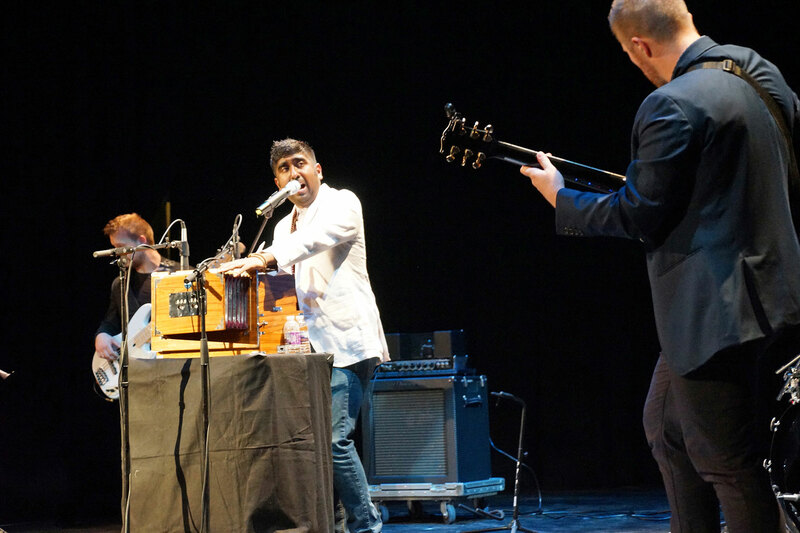 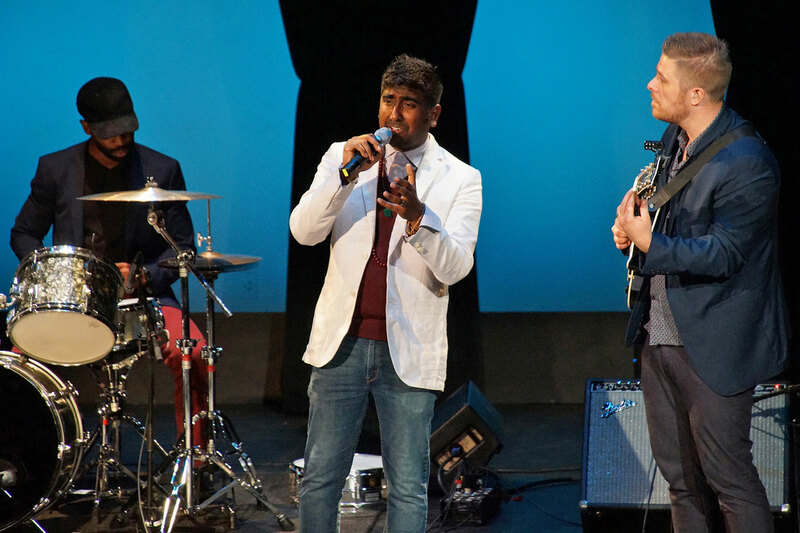 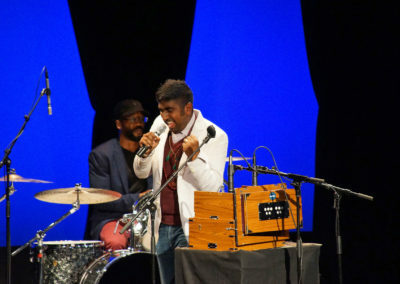 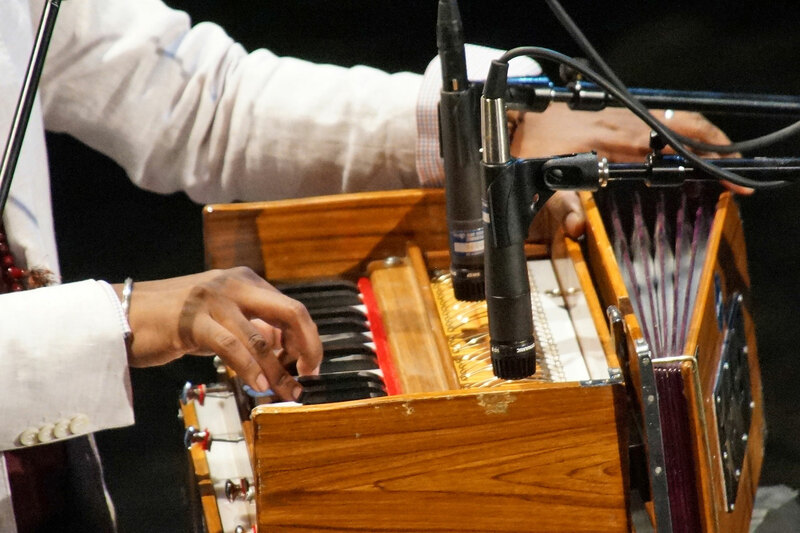 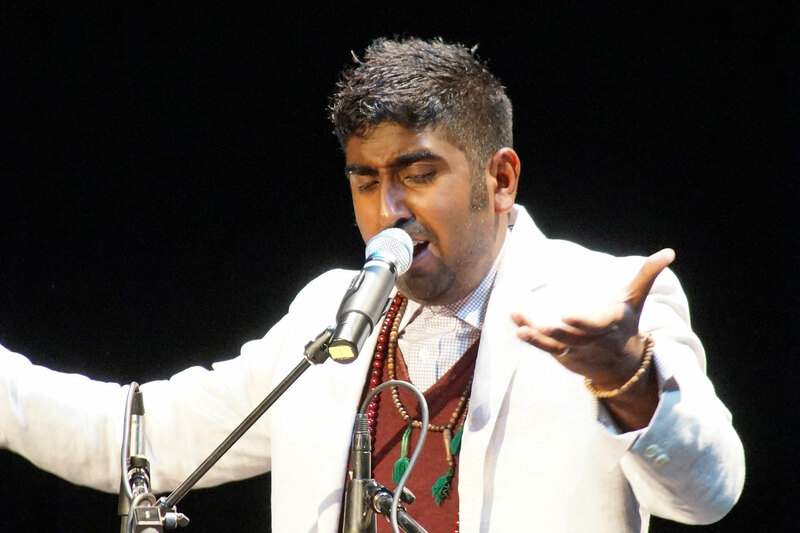 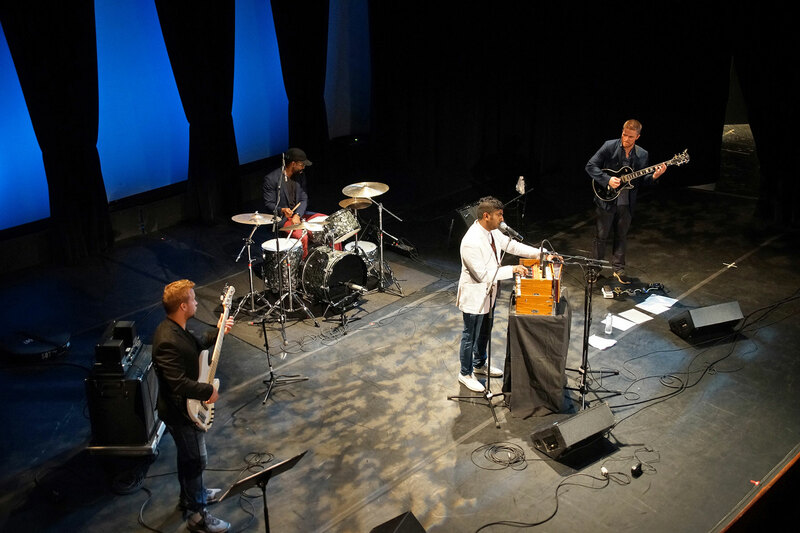 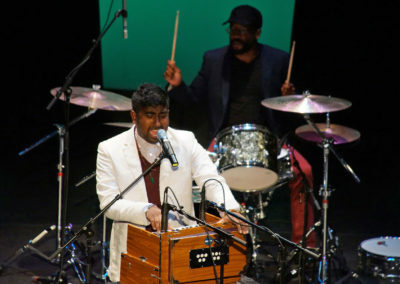 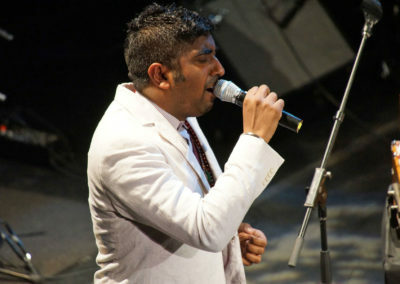 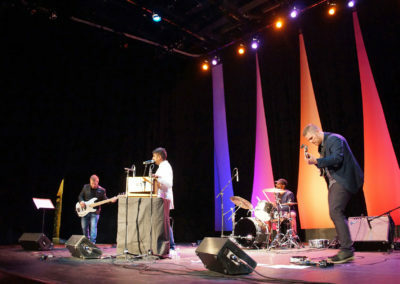 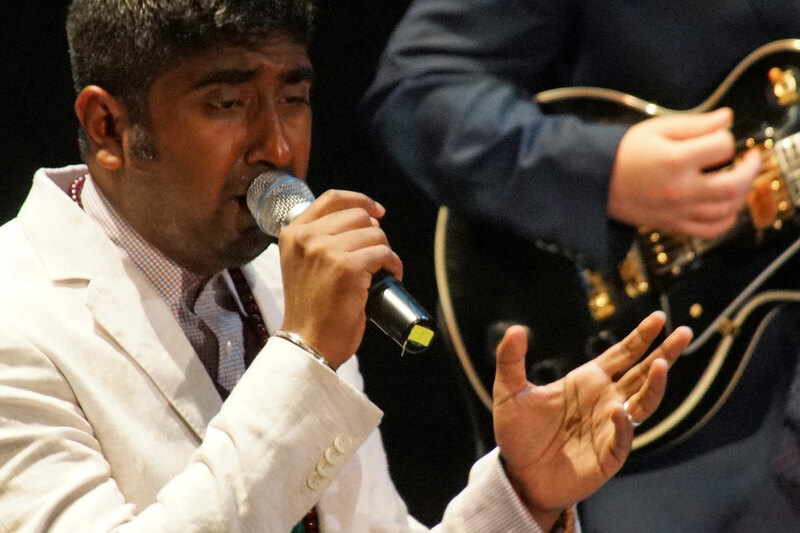 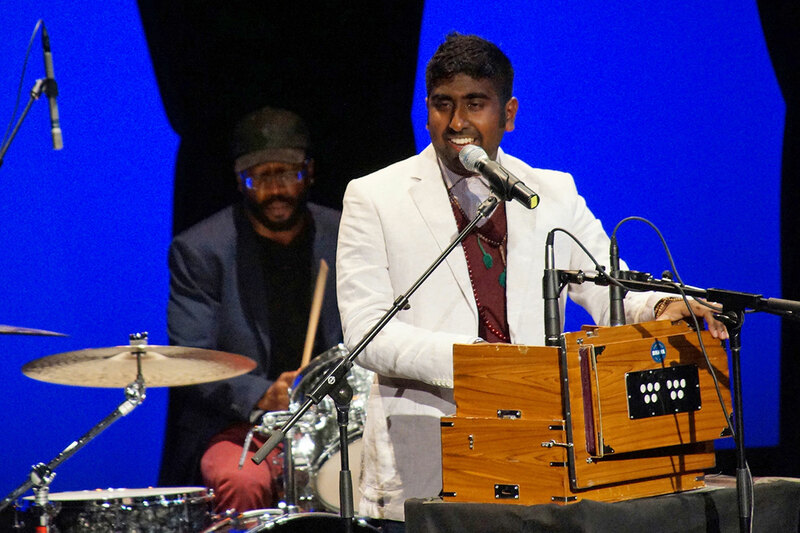 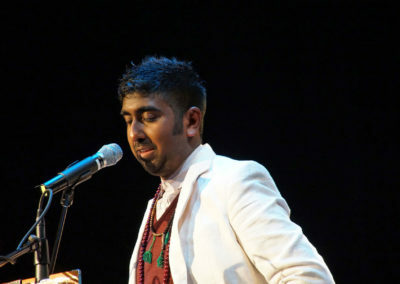 Zeshan B’s concert featured music from his album “Vetted.” During his musical stage performance, the creative artist highlighted his Indian identity by singing in Punjabi and Urdu. 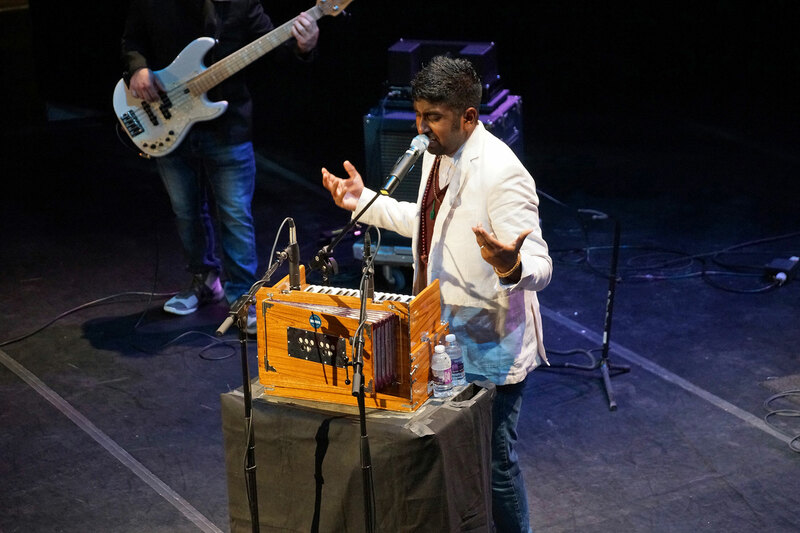 The chance to perform at the Marcus Center had always been a dream for Zeshan B, who lived across the street from the center during his time in Milwaukee for his wife’s residency program. 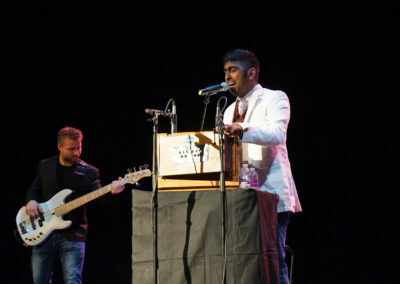 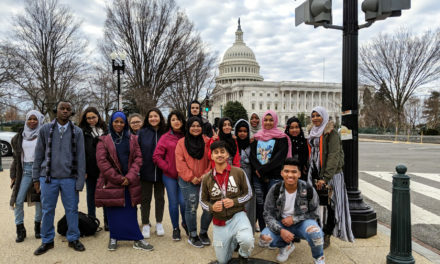 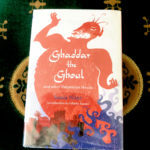 Zeshan B recognized the honor and significance of his performance, and told the audience that it was his hope that next year a female Muslim performer would take the stage. 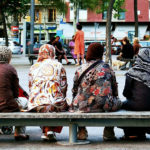 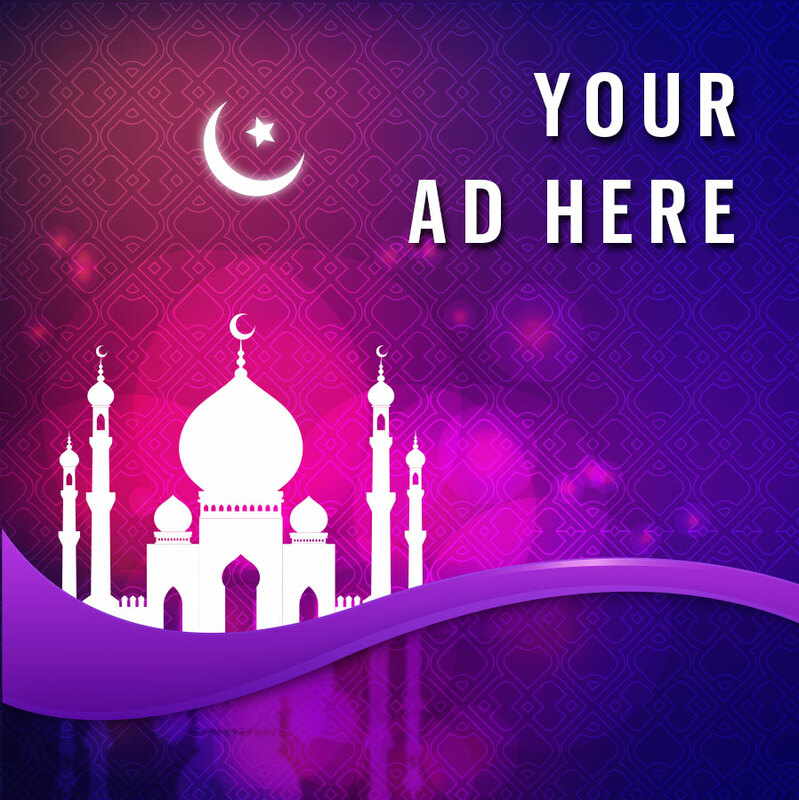 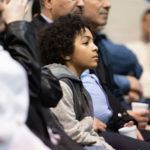 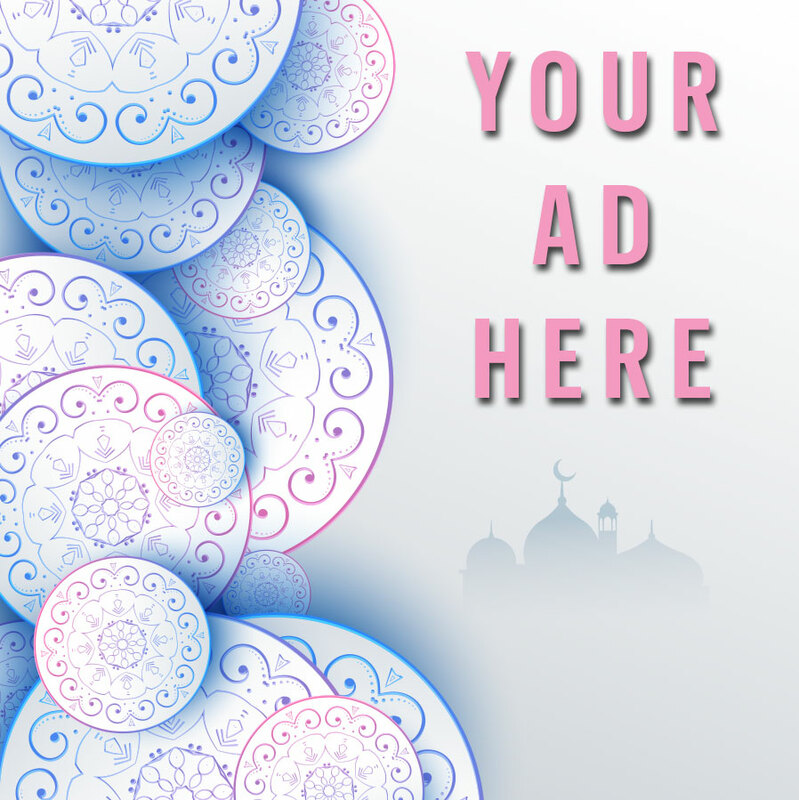 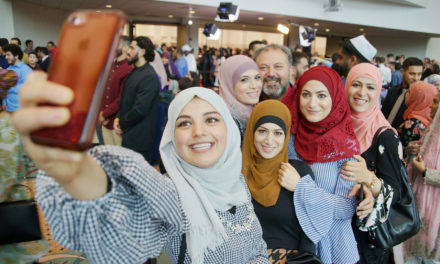 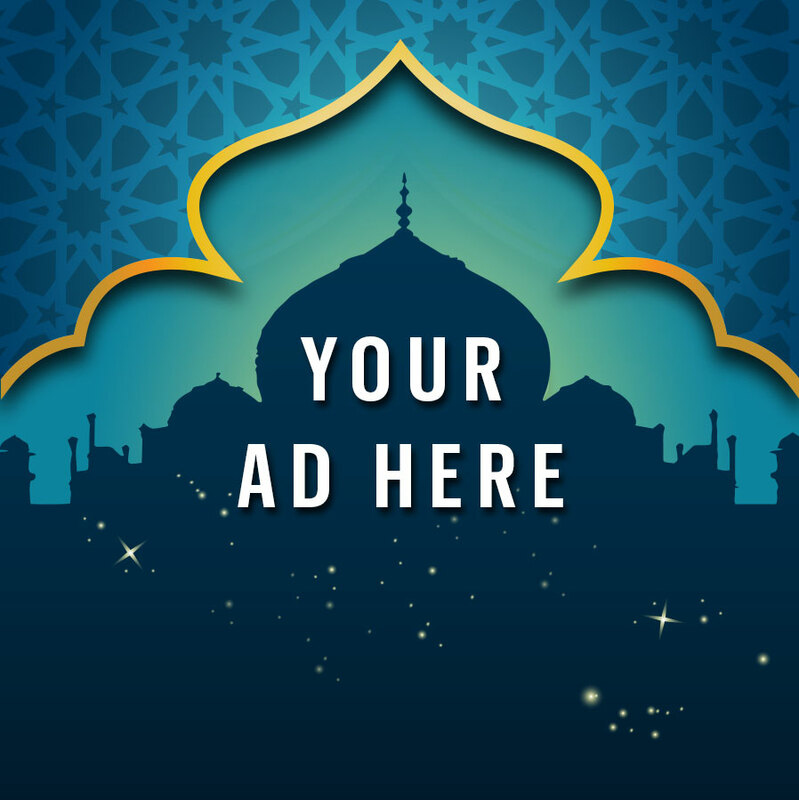 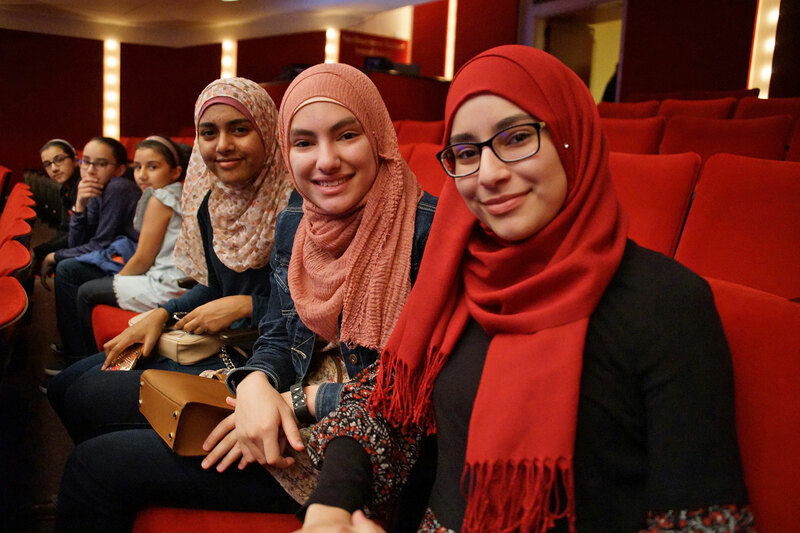 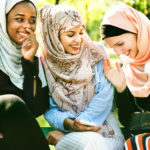 The Milwaukee Muslim Women’s Coalition has worked to develop more opportunities and venues to feature Muslim performers. 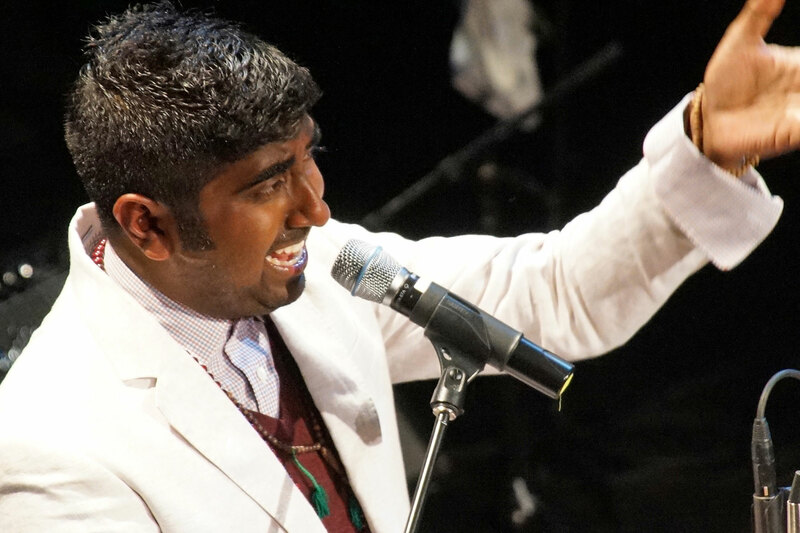 Along with the Marcus Center, there is growing momentum to offer representation for artists like Zeshan B and others to share their story.